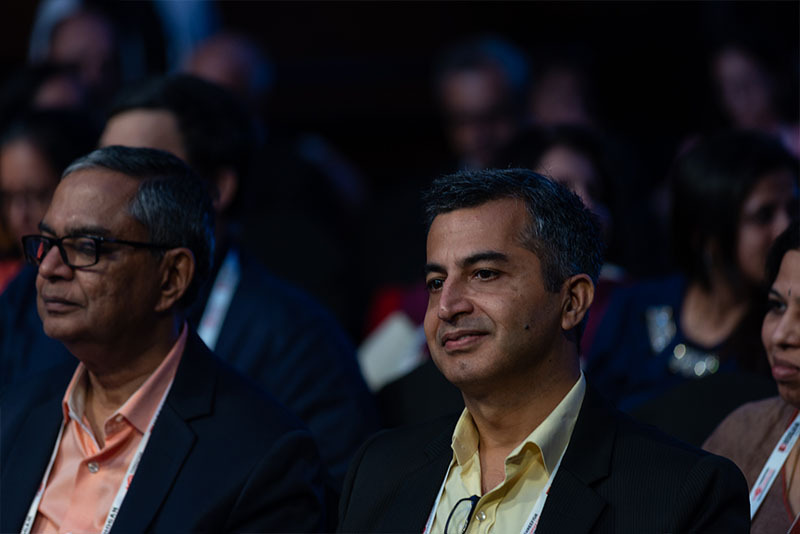 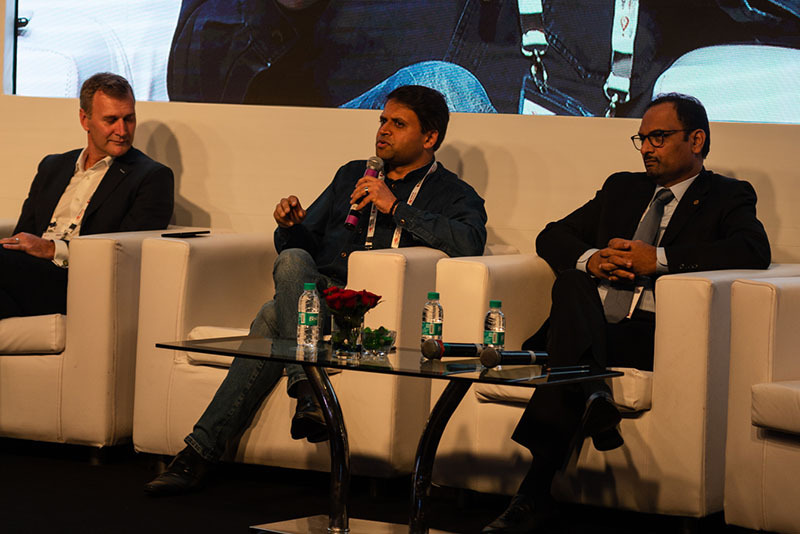 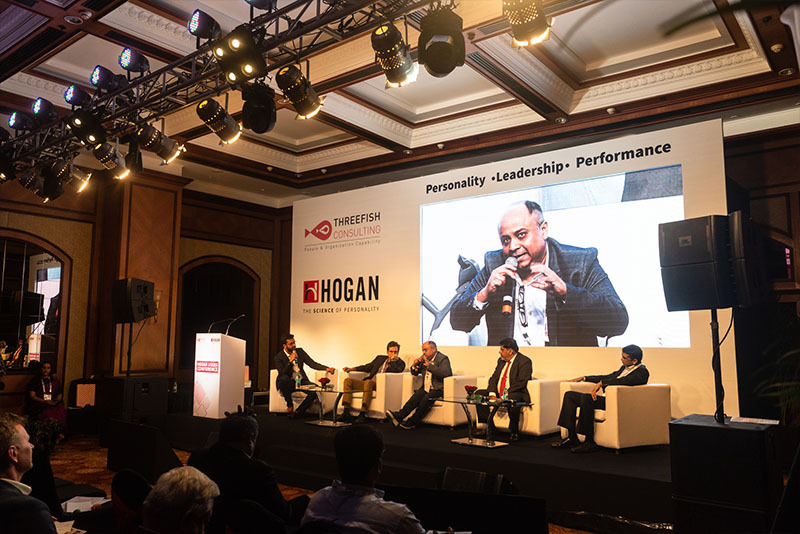 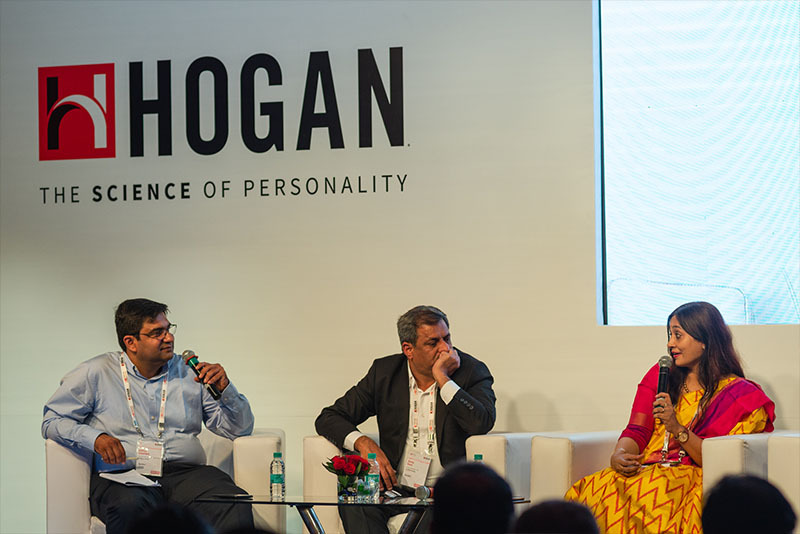 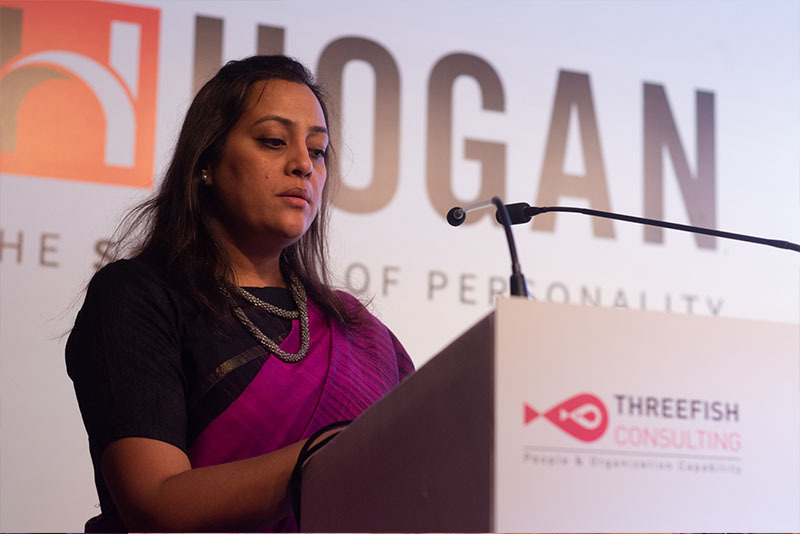 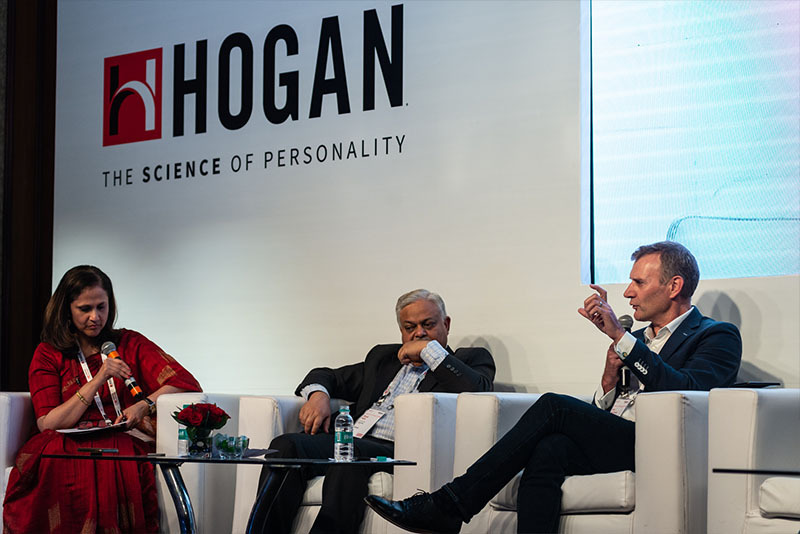 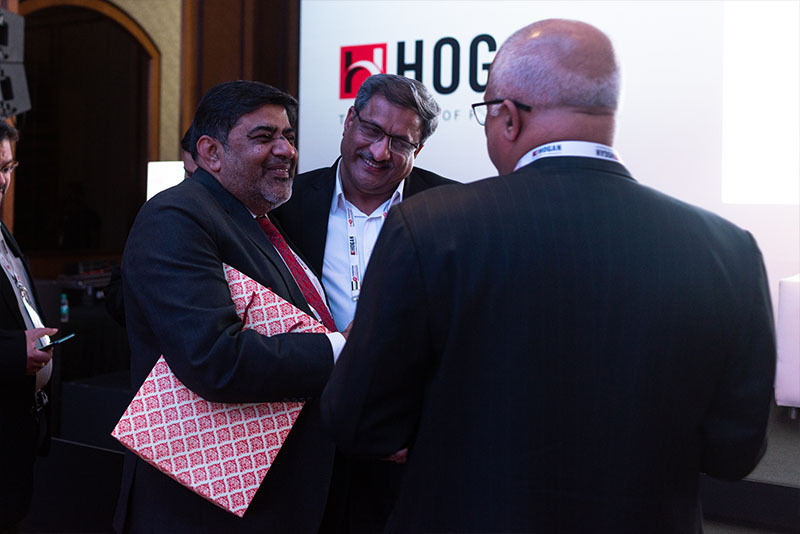 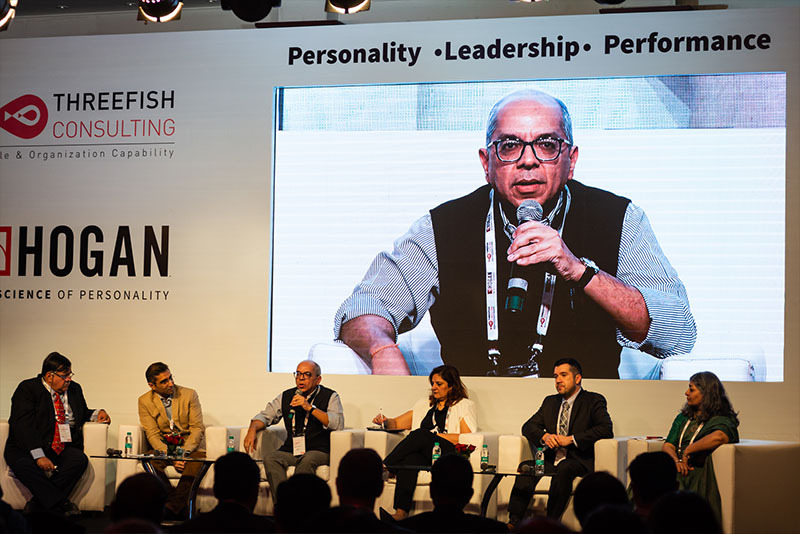 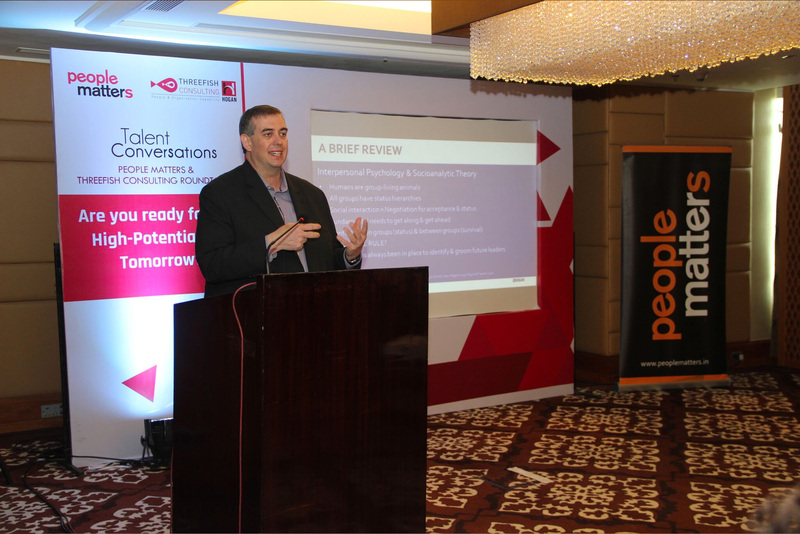 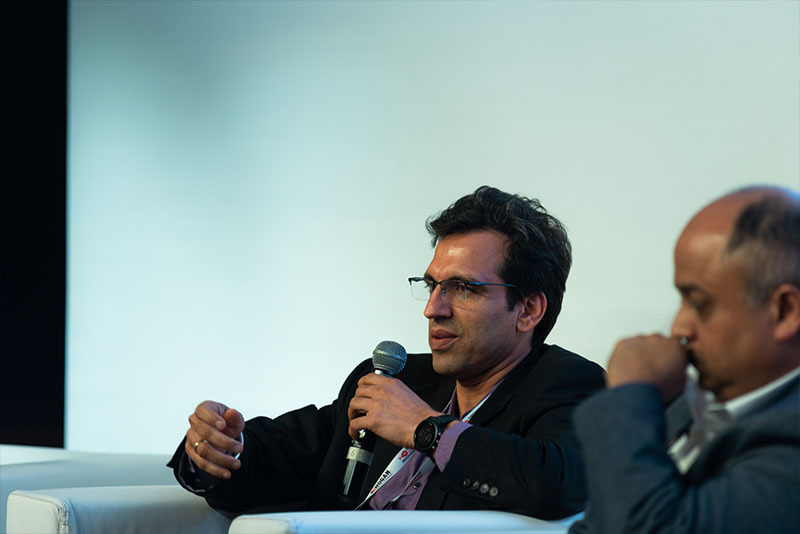 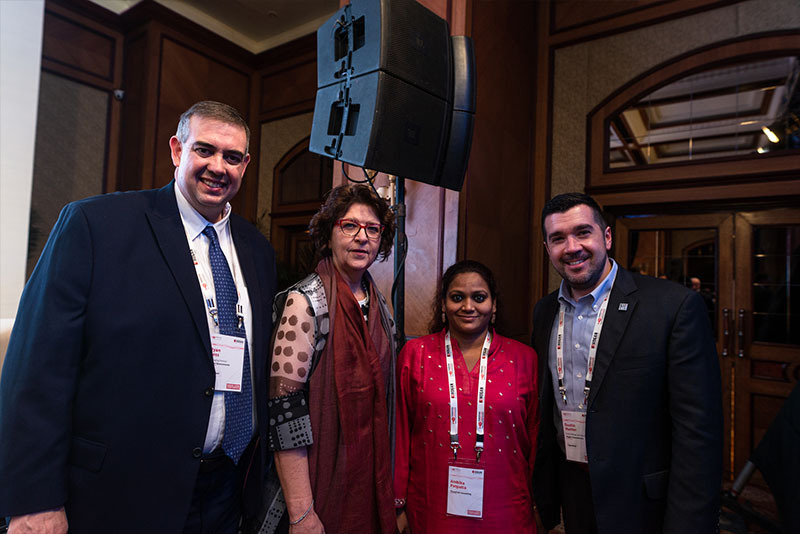 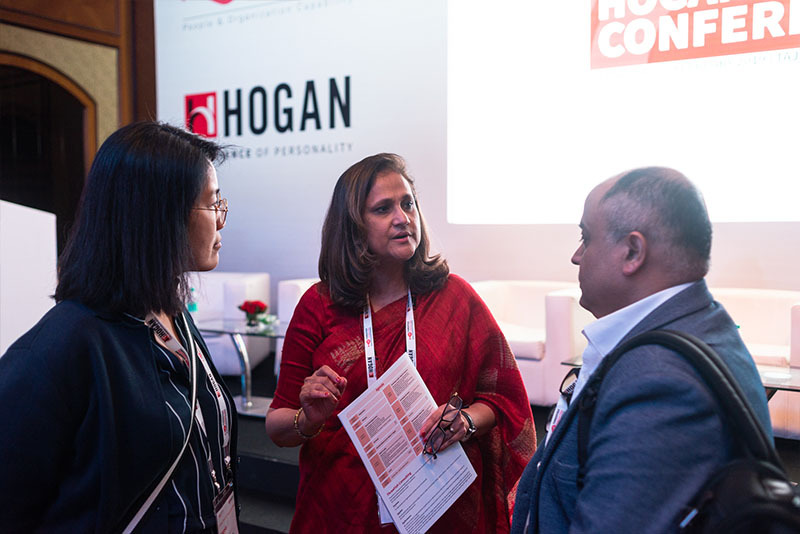 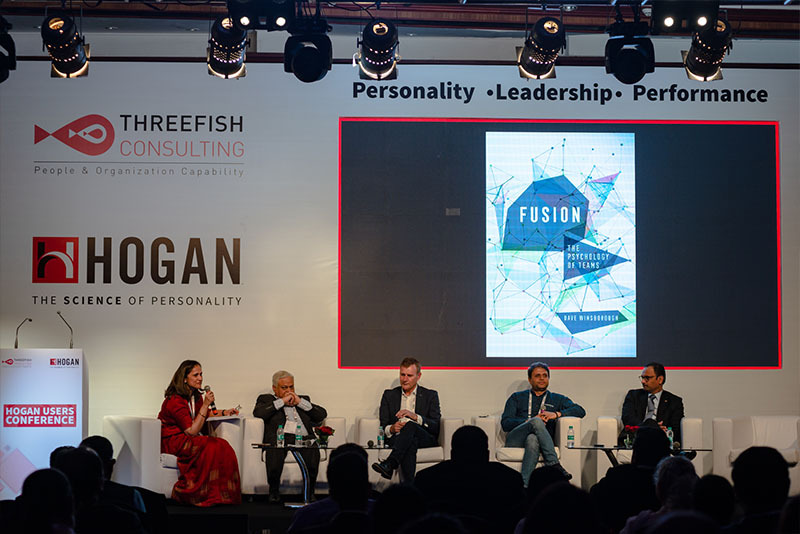 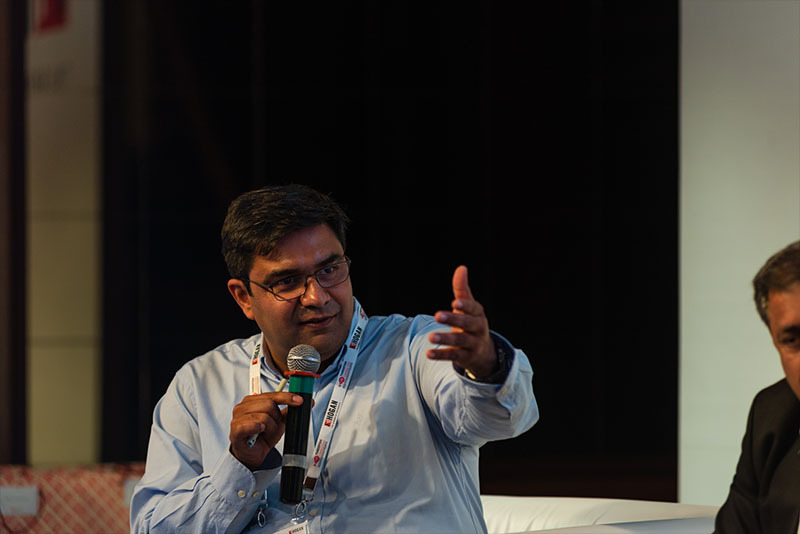 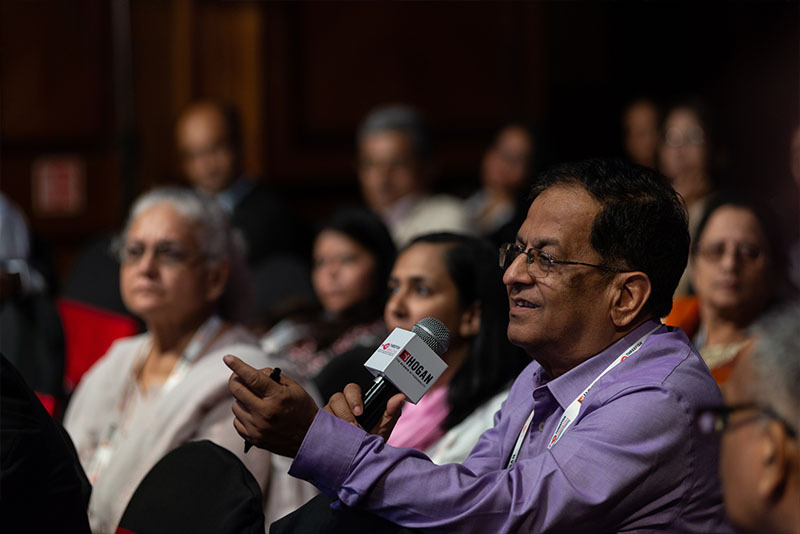 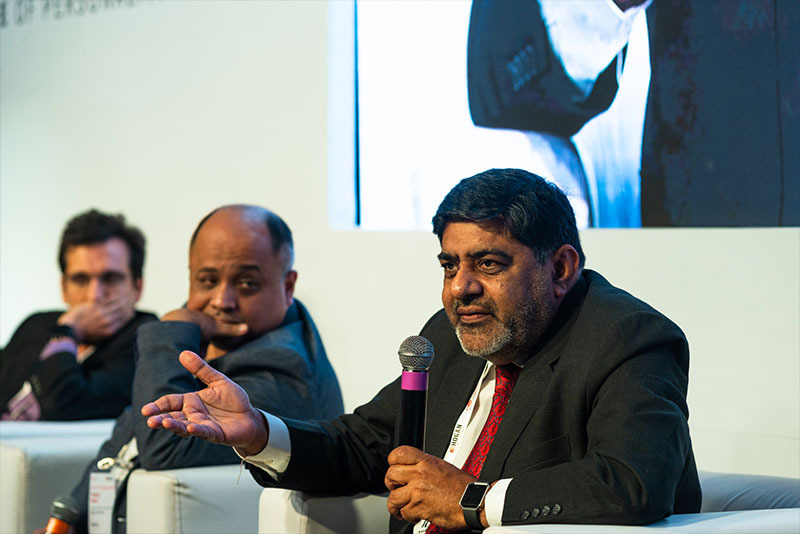 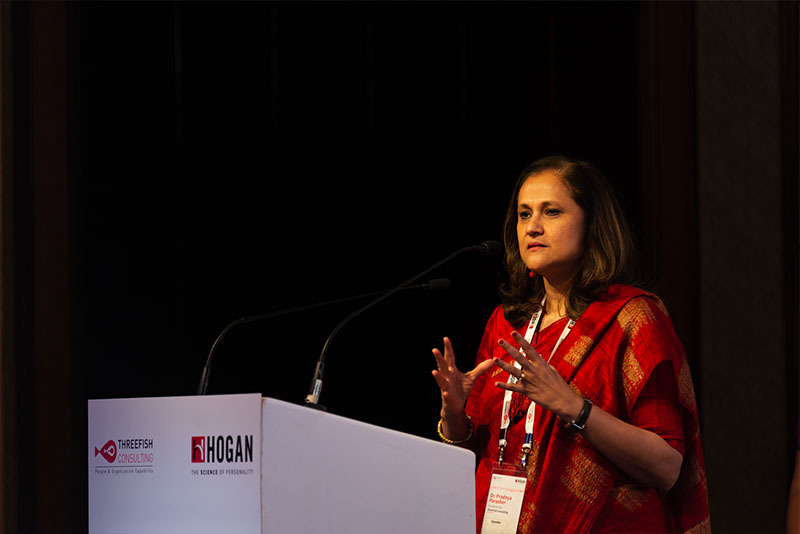 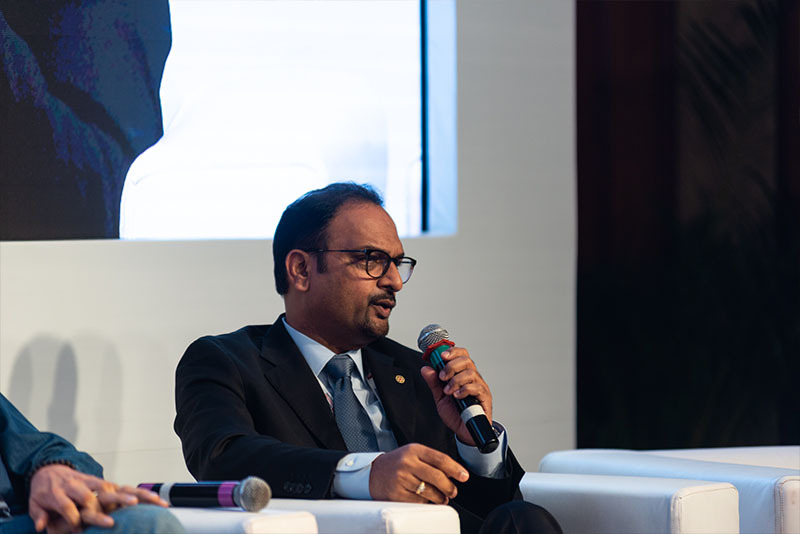 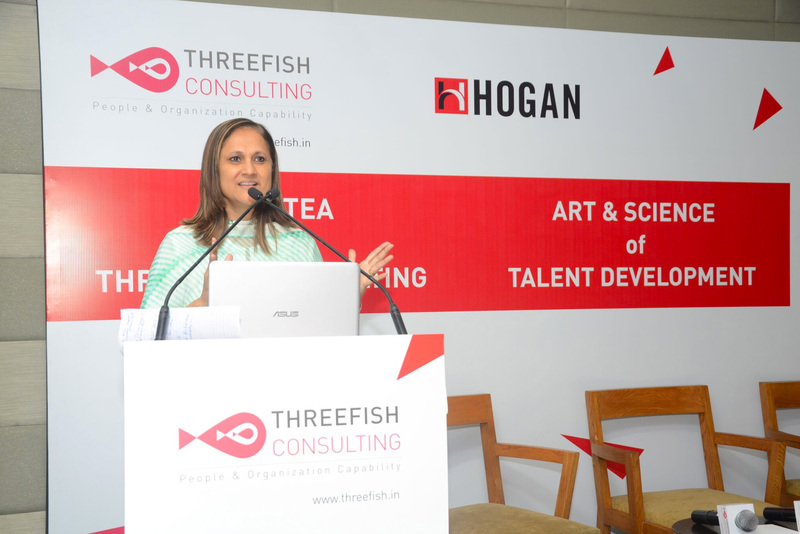 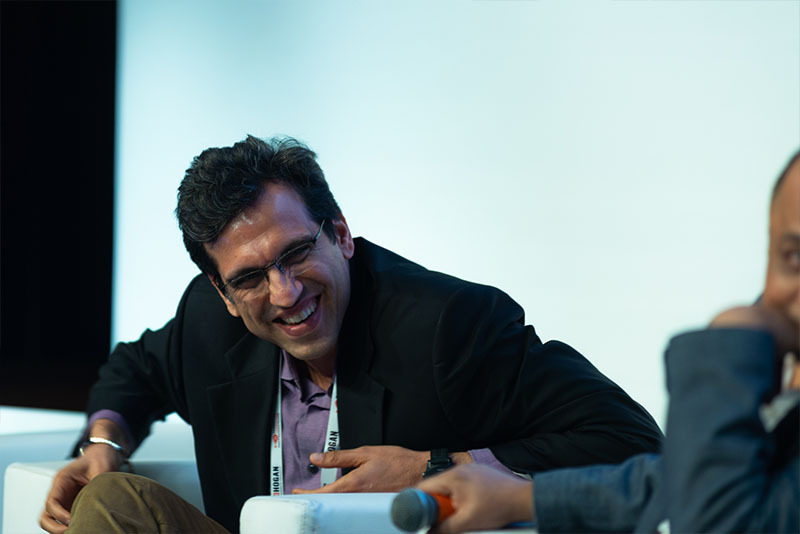 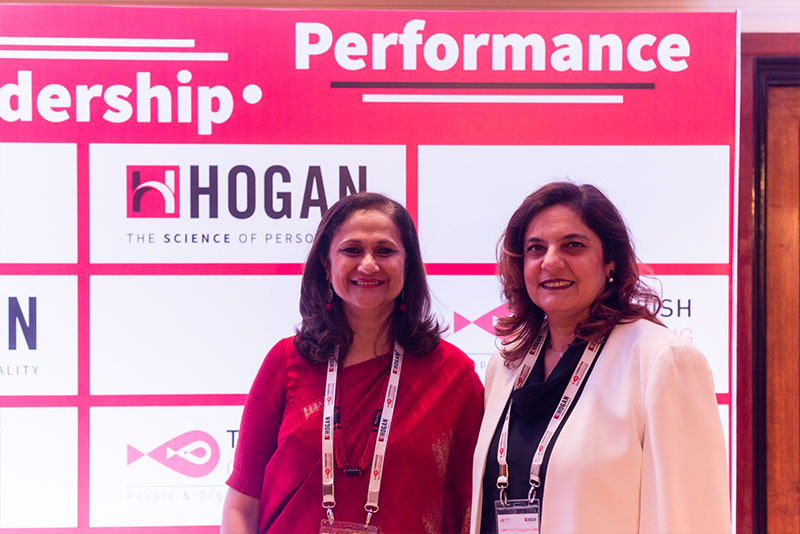 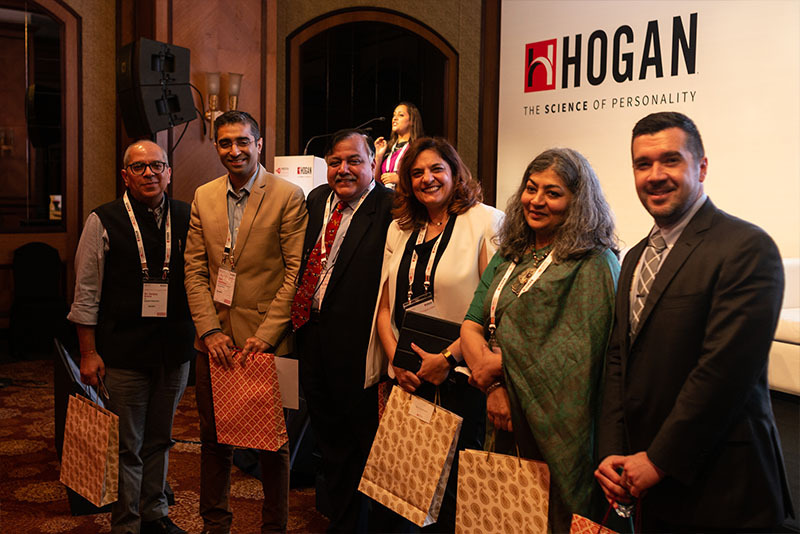 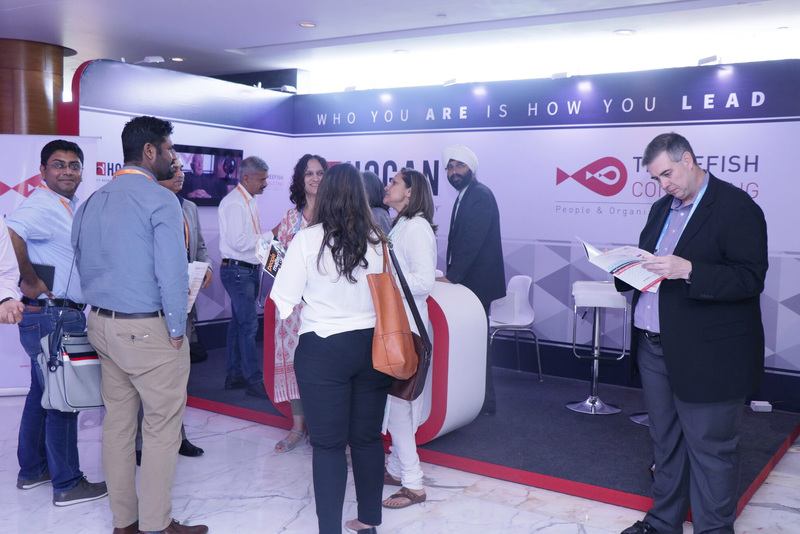 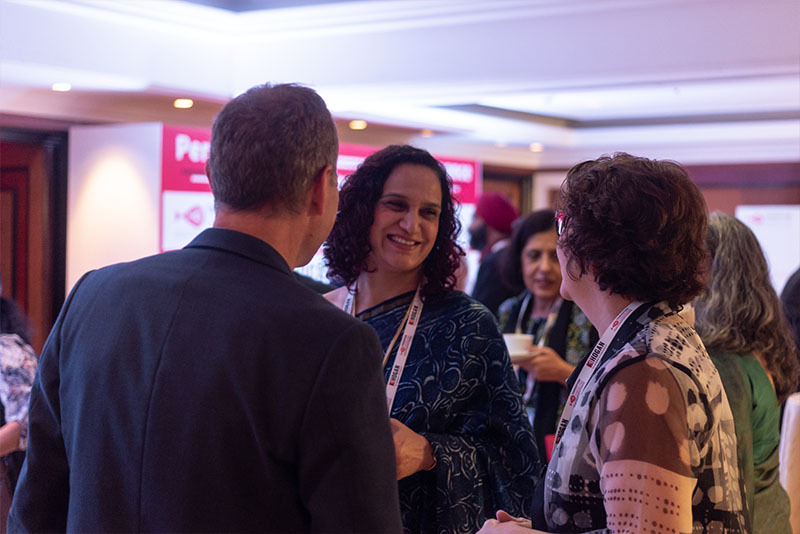 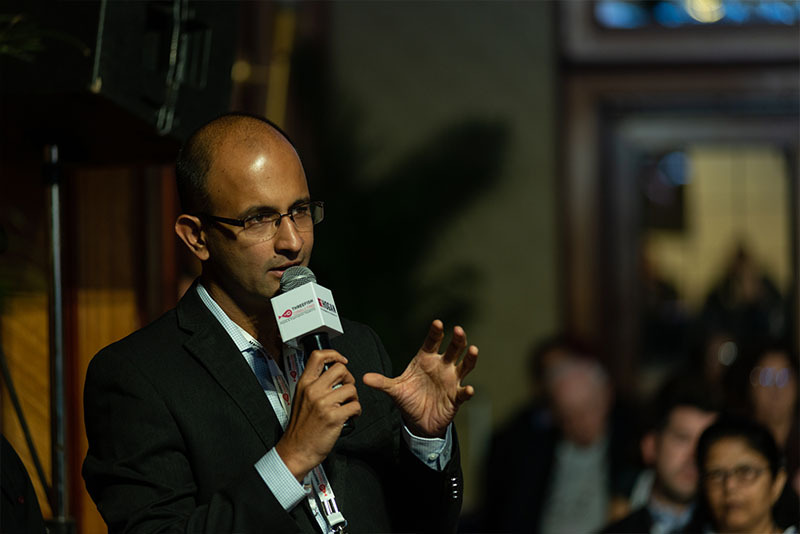 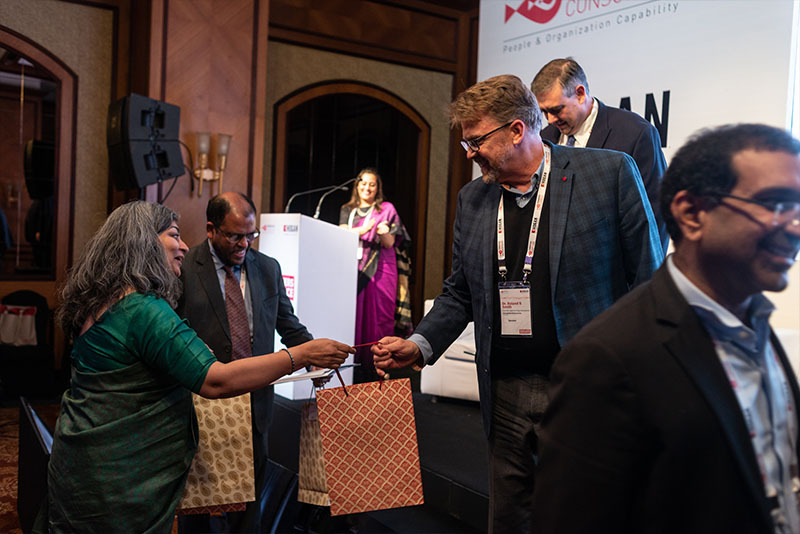 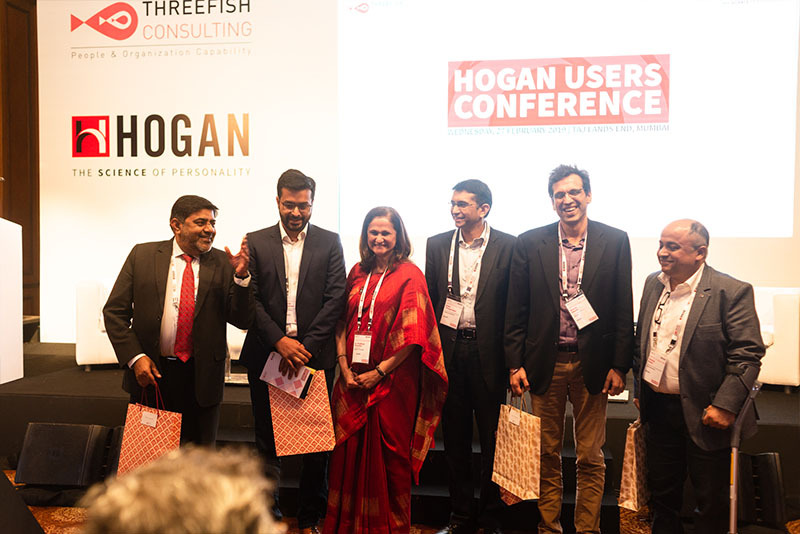 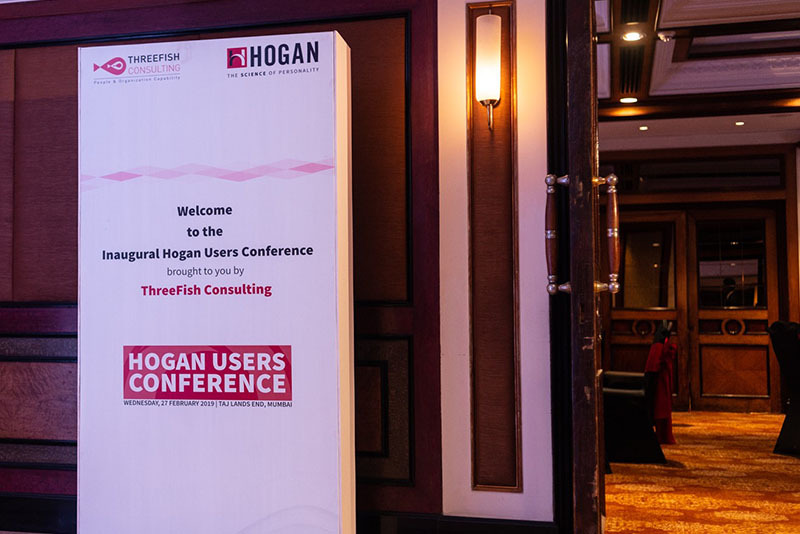 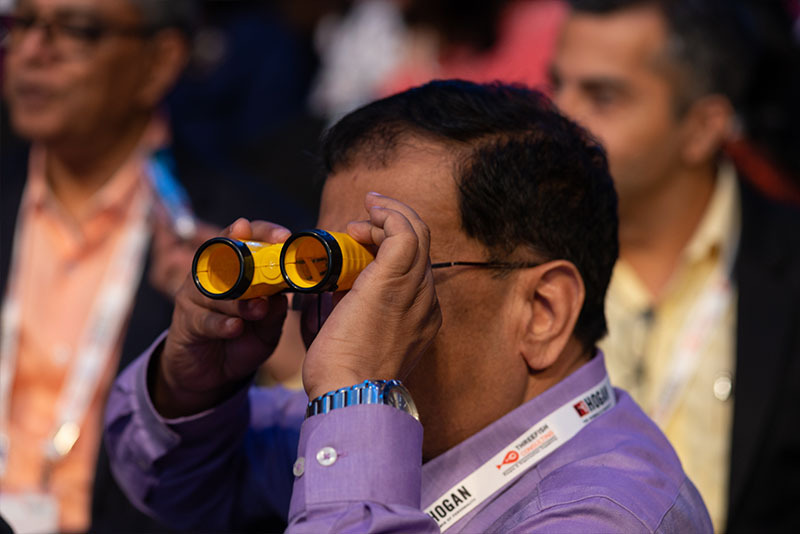 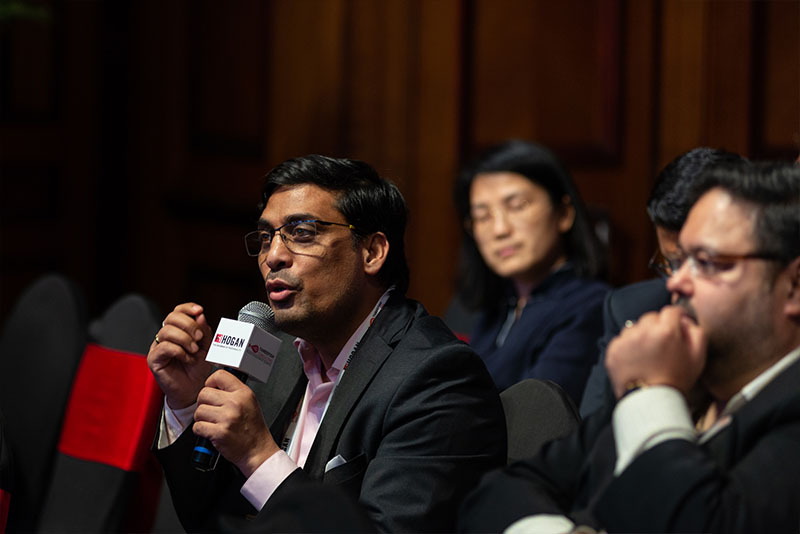 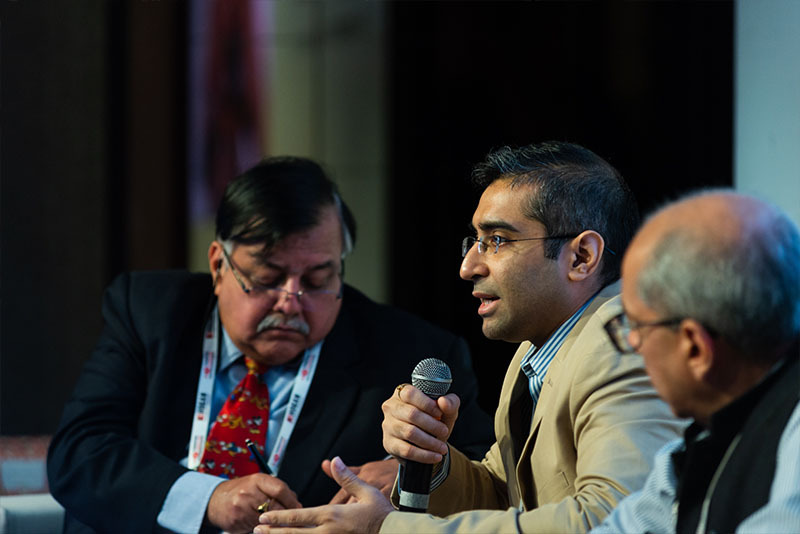 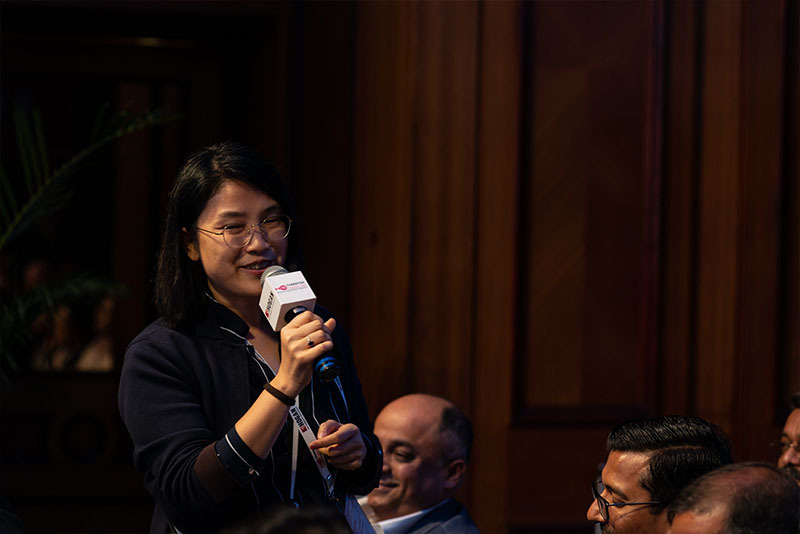 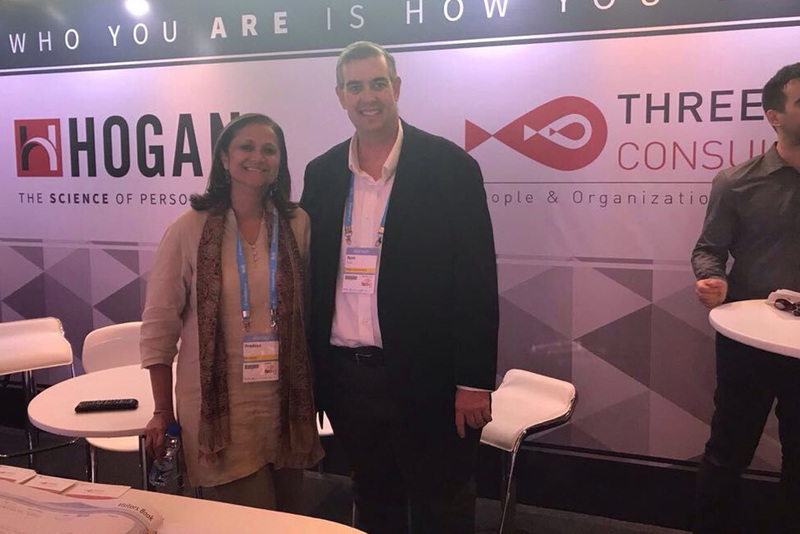 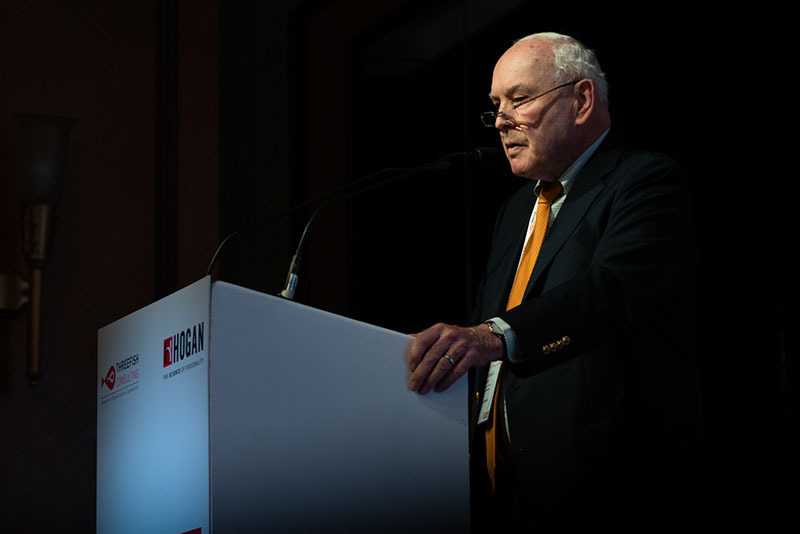 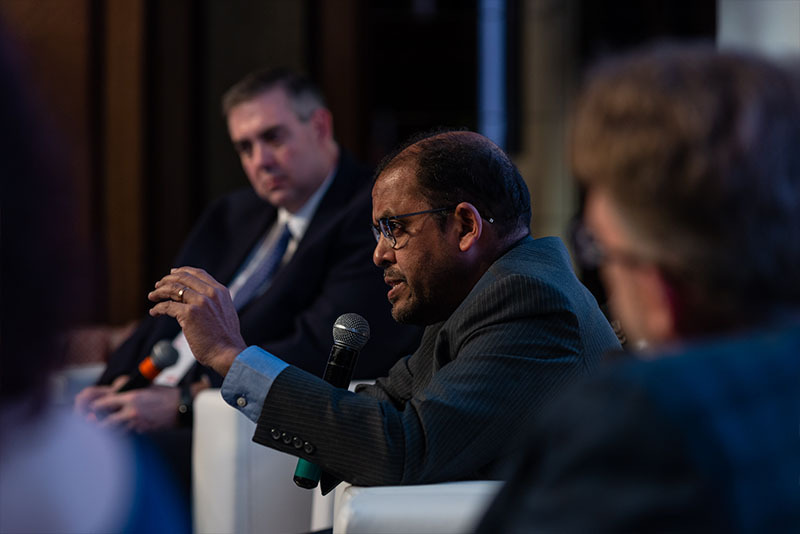 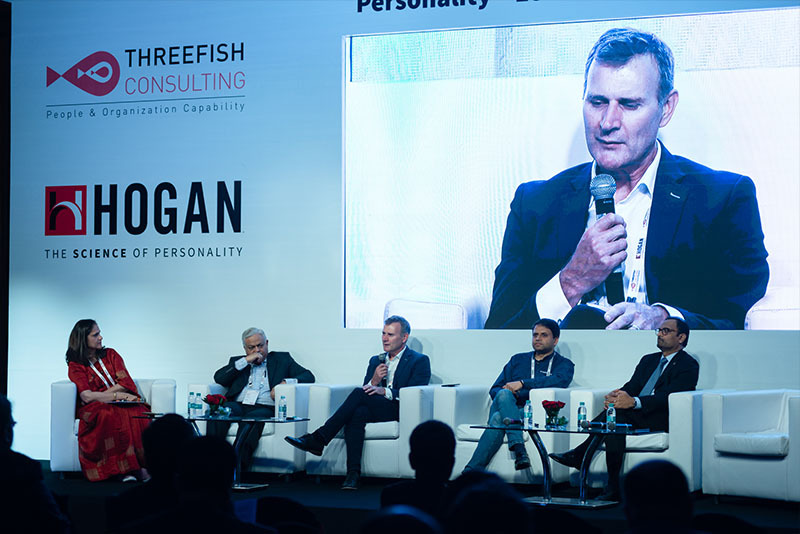 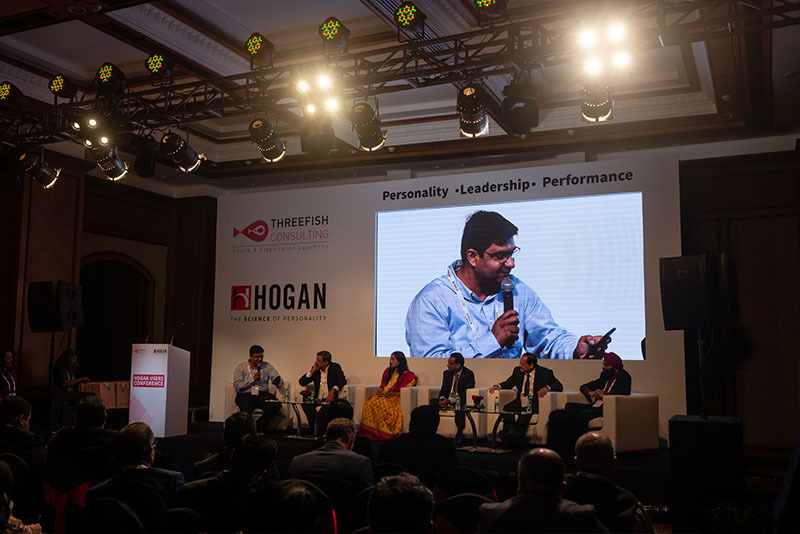 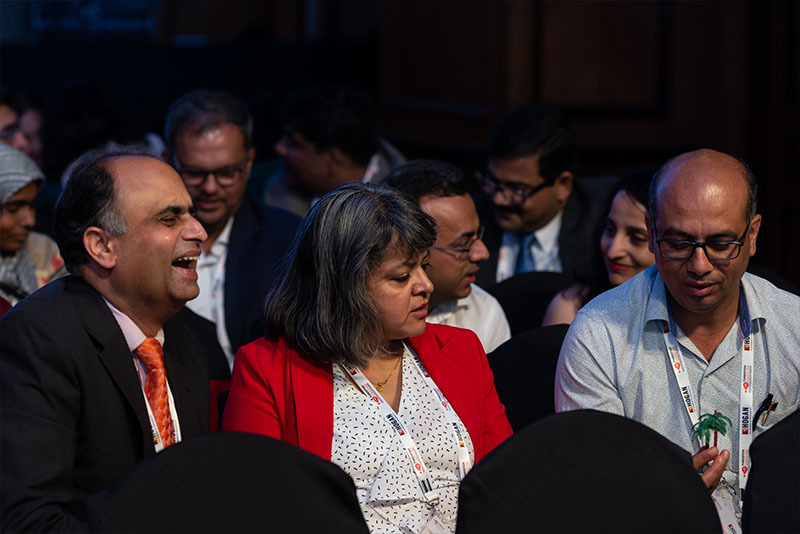 ThreeFish Consulting presented the inaugural Hogan Users Conference in India on February 27, 2019 in Mumbai. 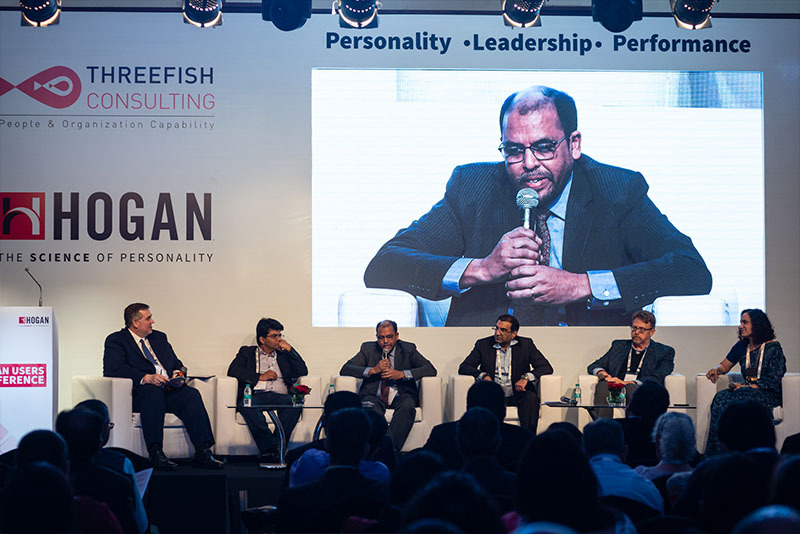 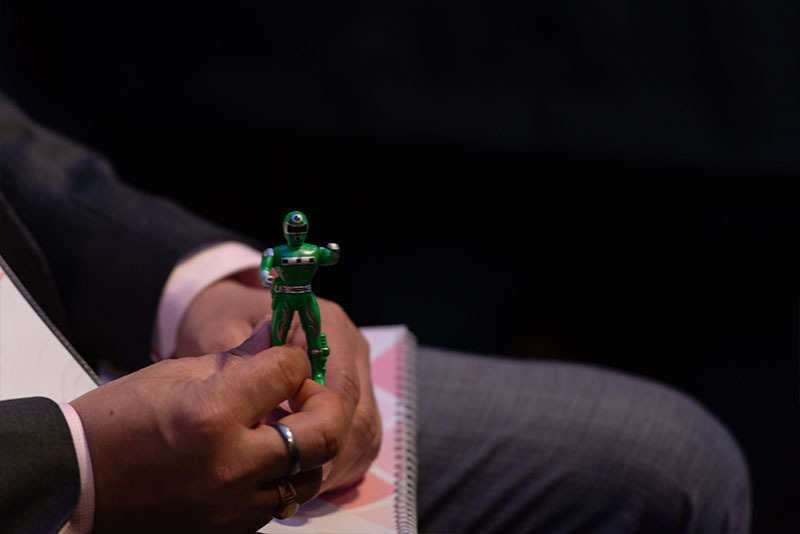 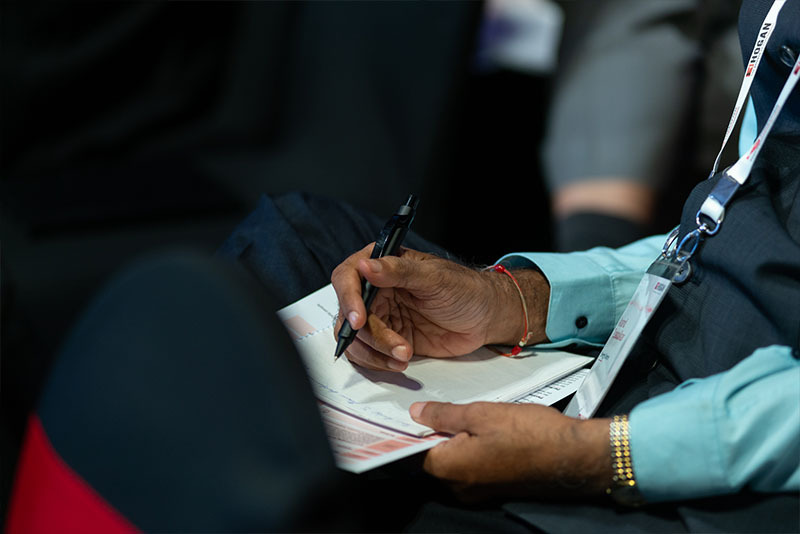 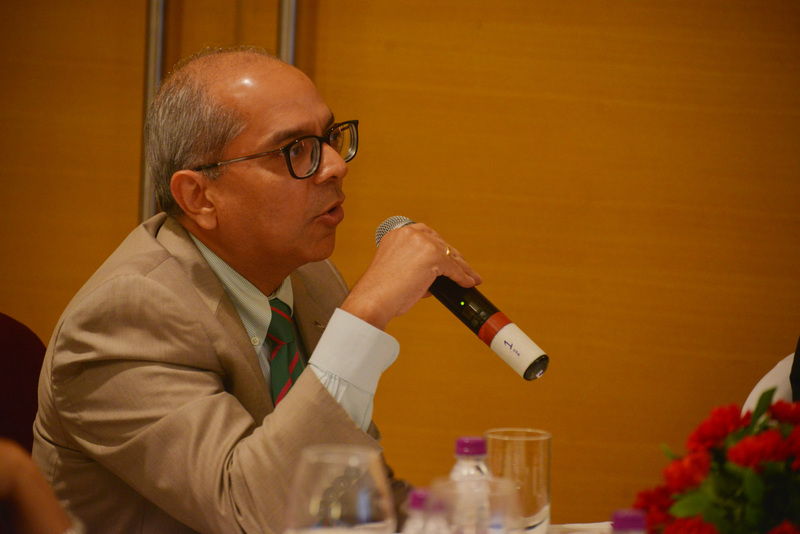 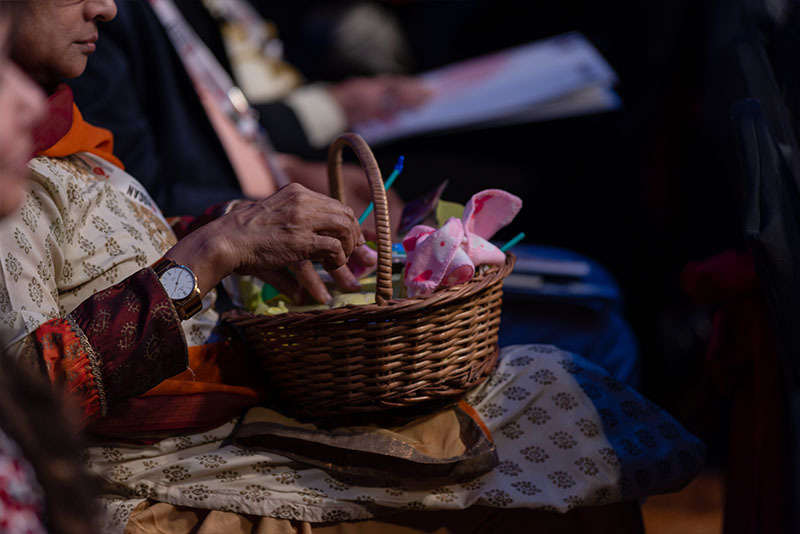 The conference focused the spotlight on the interrelationship between ‘Personality’, ‘Leadership’ and ‘Performance’. 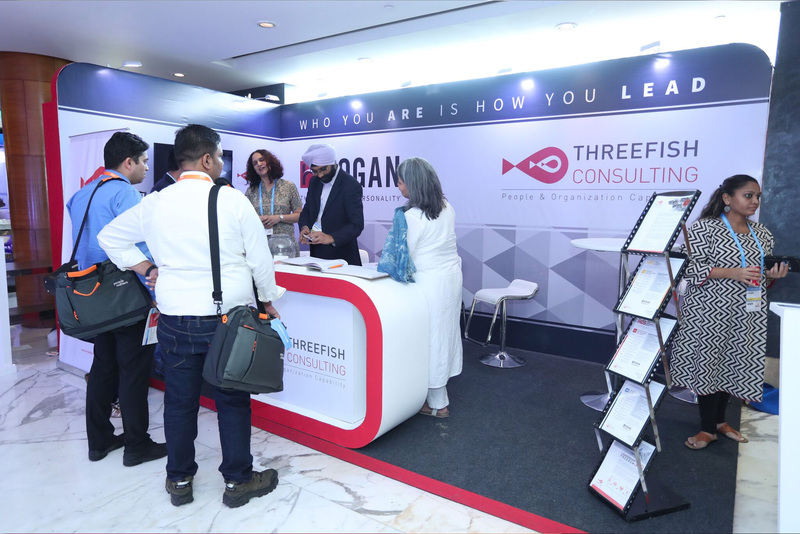 ThreeFish was happy to be a Gold Partner for the People Matters Learning & Development Conference 2018. 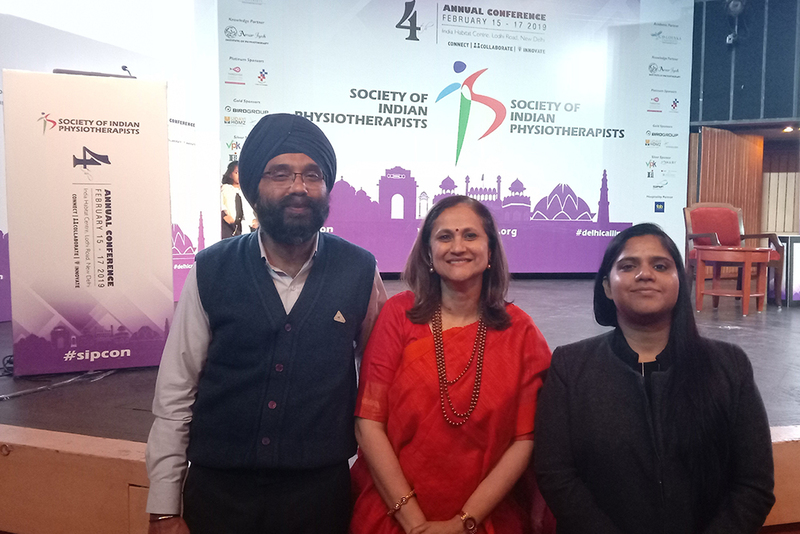 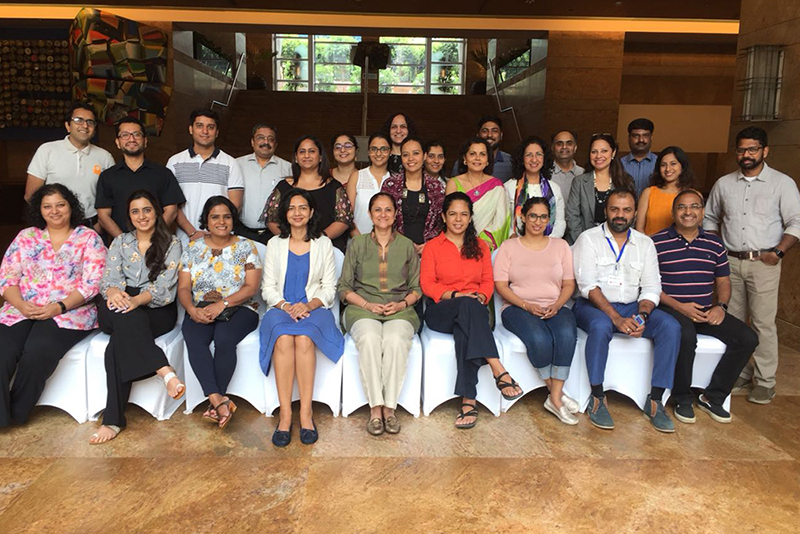 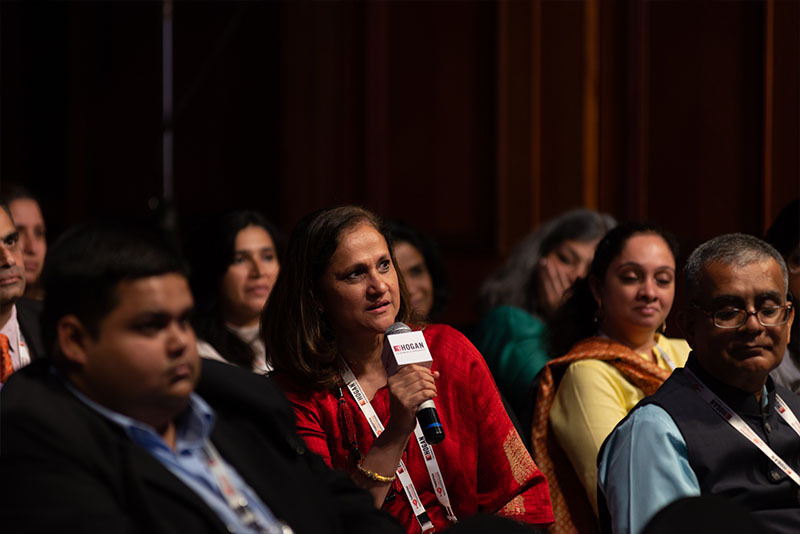 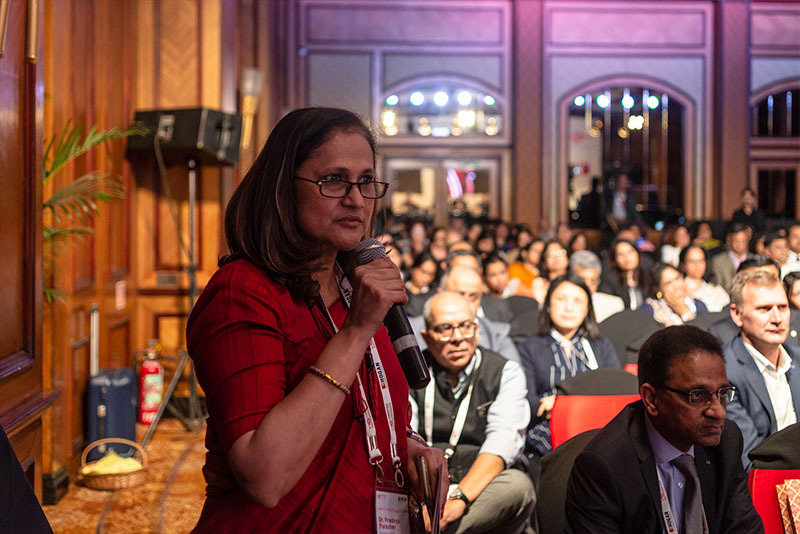 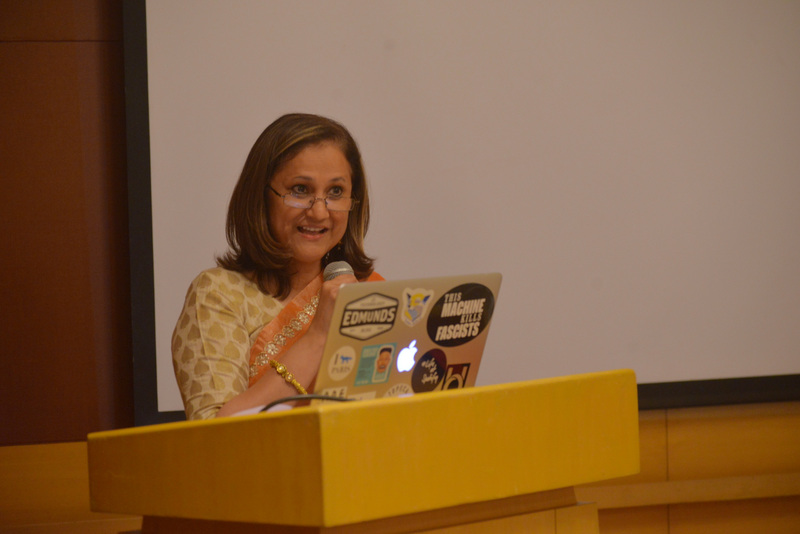 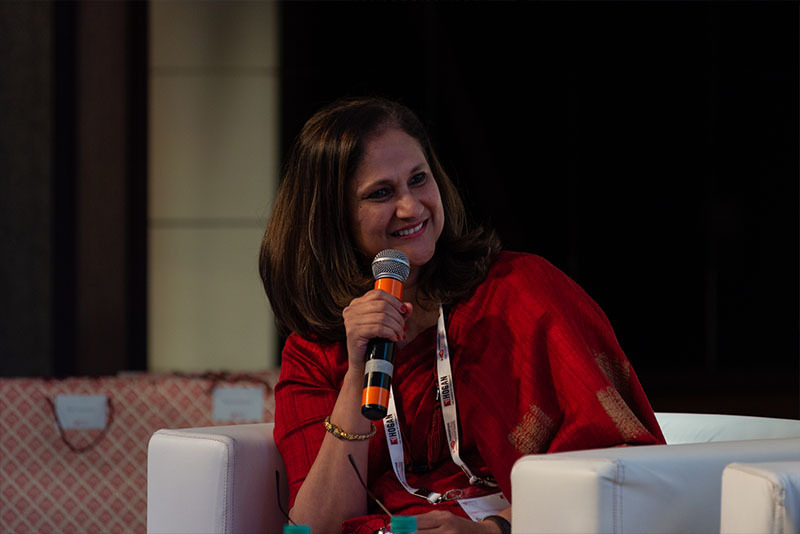 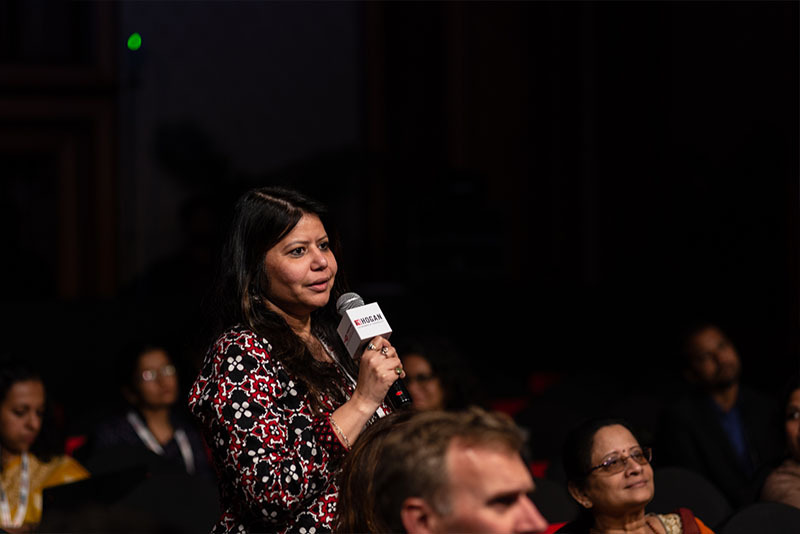 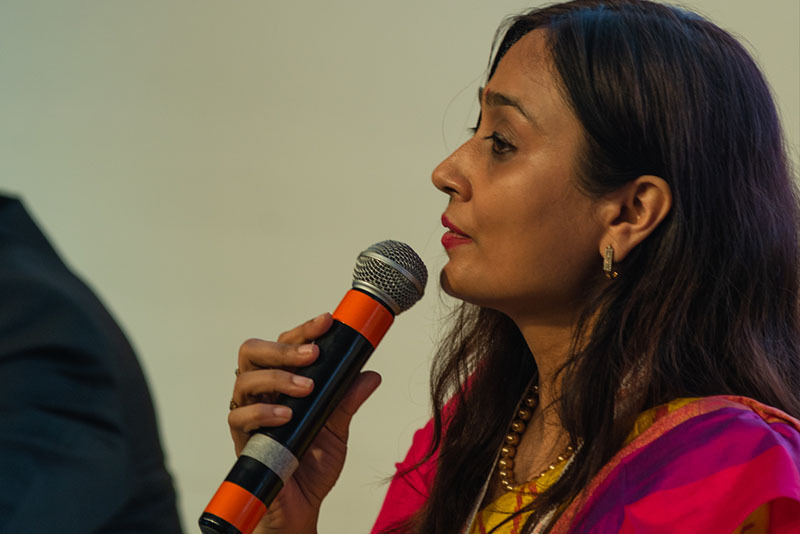 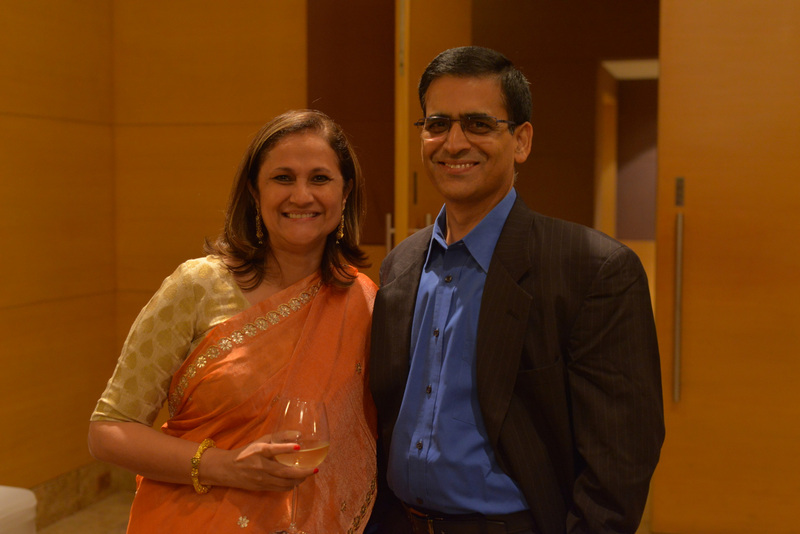 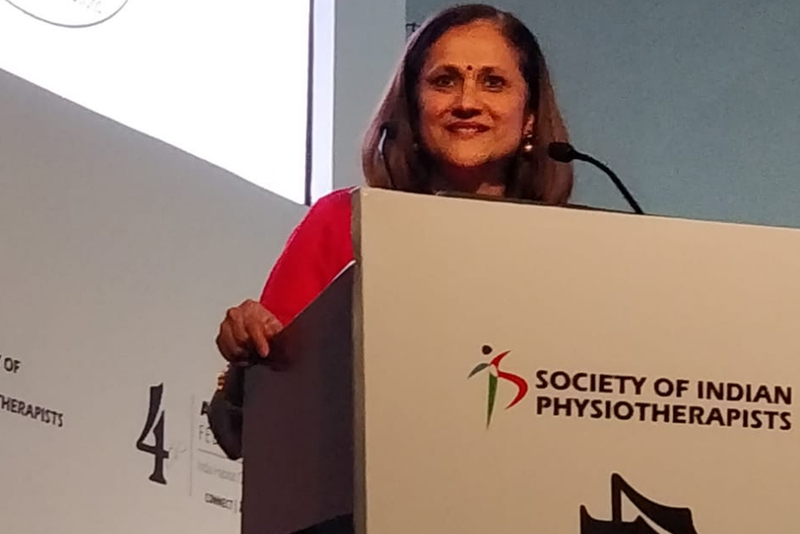 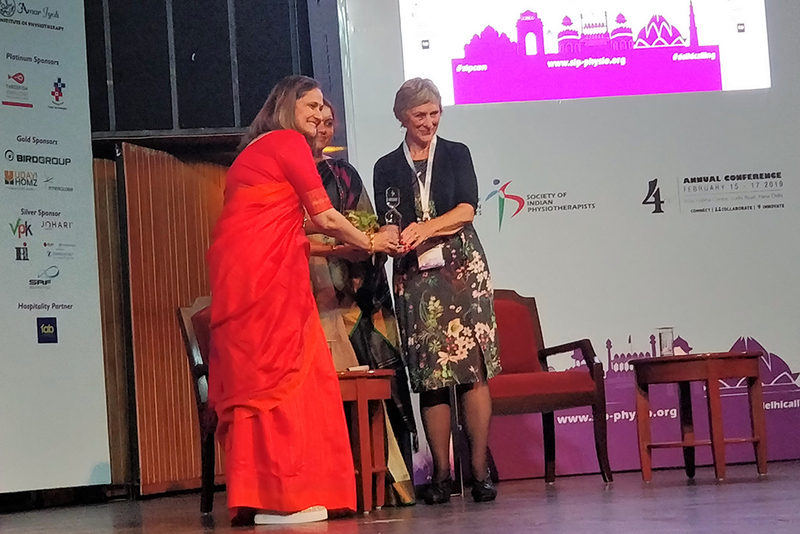 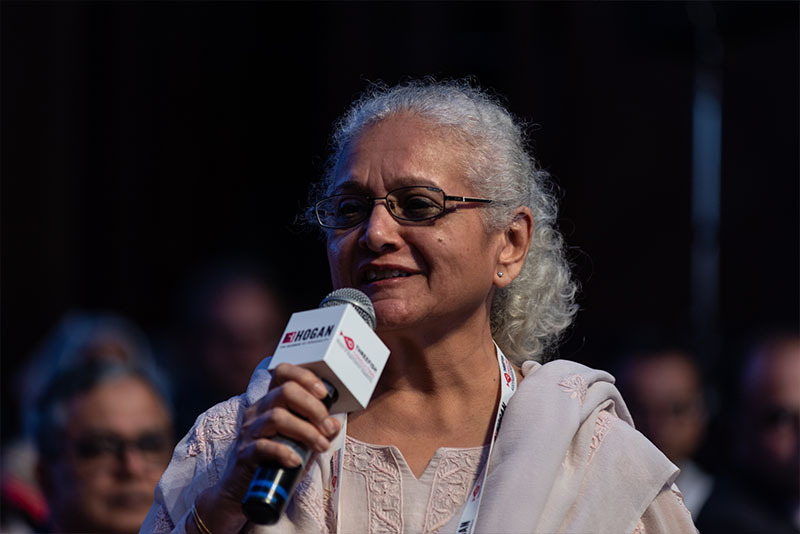 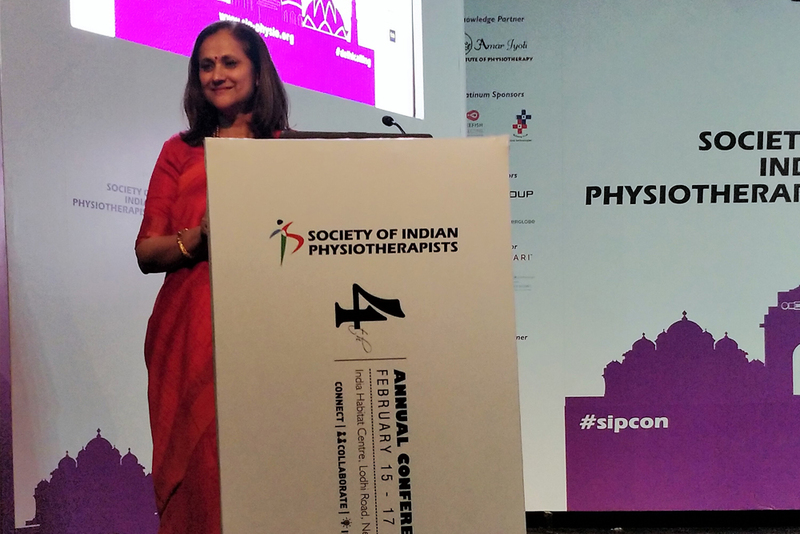 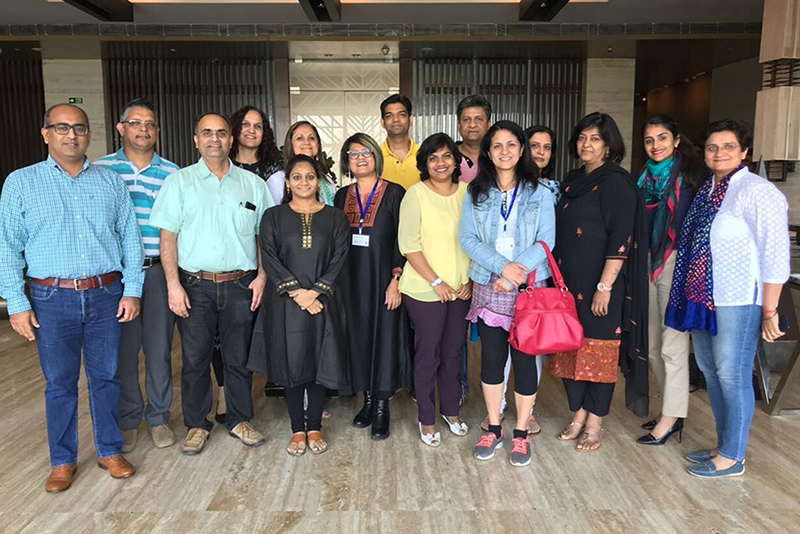 Dr. Pradnya Parasher’s Masterclass on ‘Why do smart people make bad decisions?’ was appreciated by a packed hall of young talent from the L&D community in India. 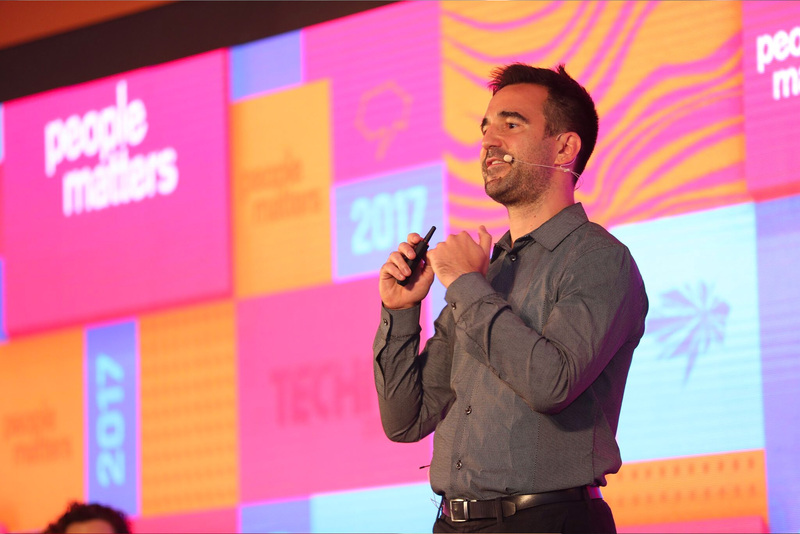 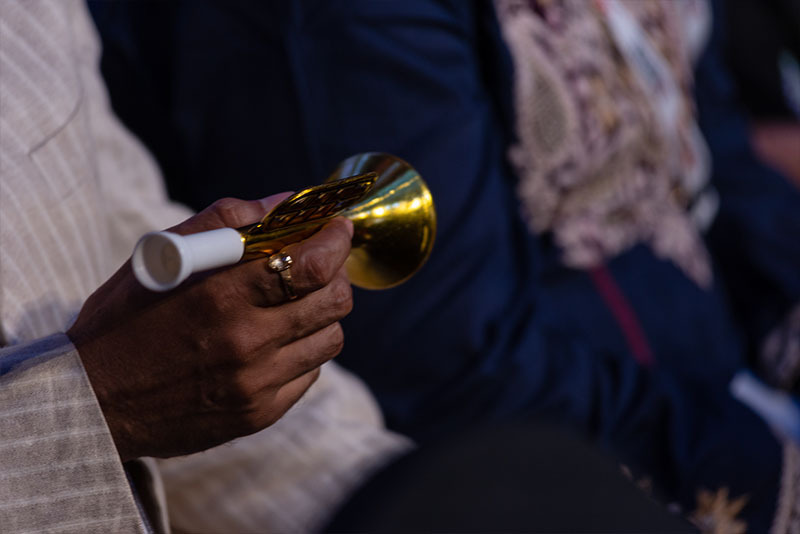 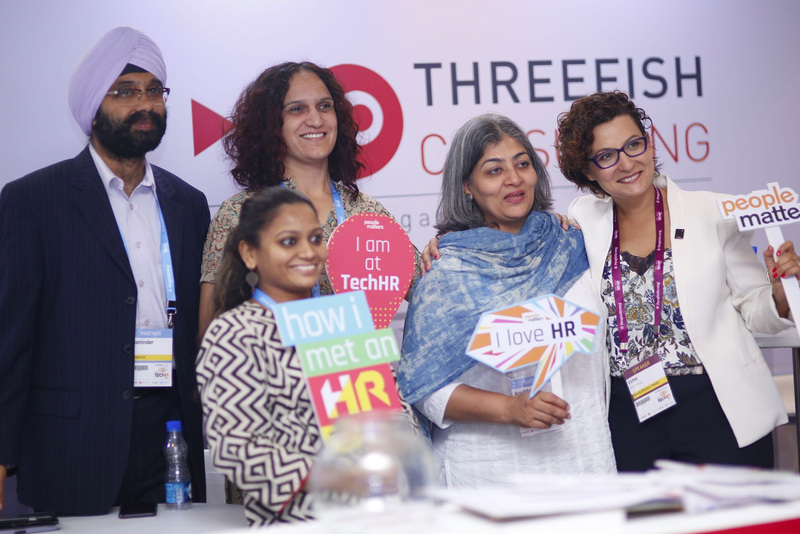 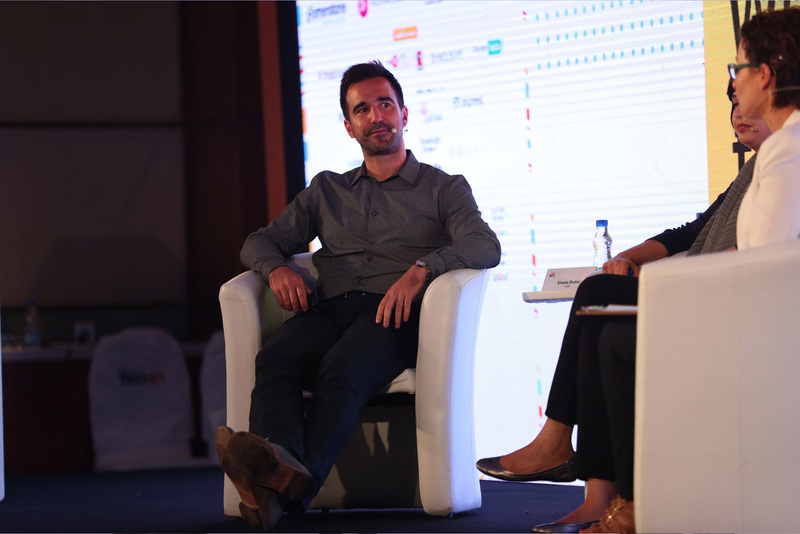 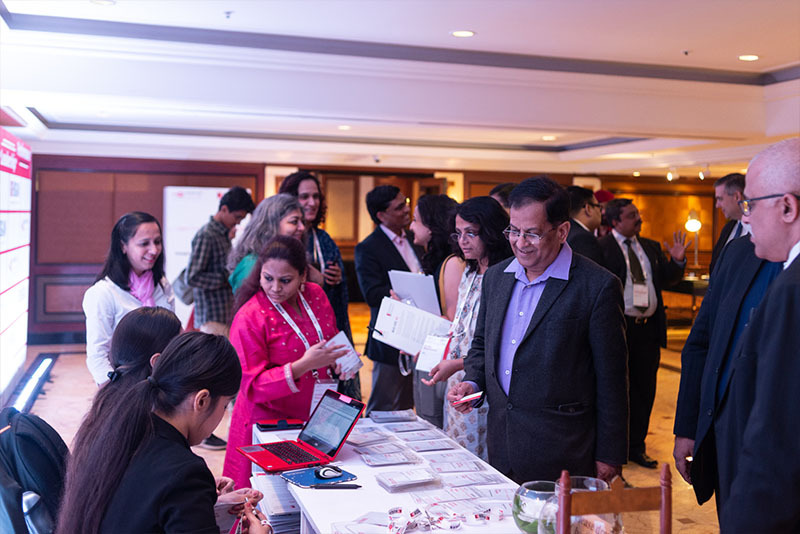 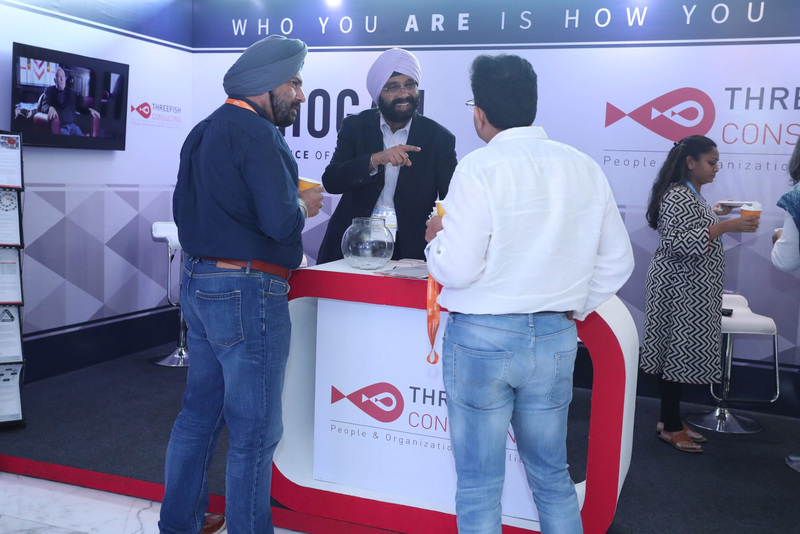 ThreeFish team was happy to be a Gold sponsor for PeopleMatters TechHR'18 conference. 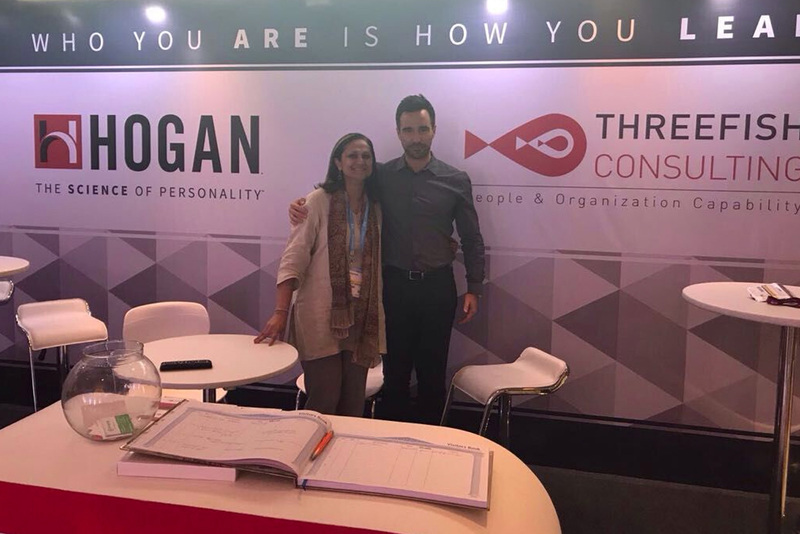 We had Ryan Ross and Dustin Hunter from Hogan Assessments with us. 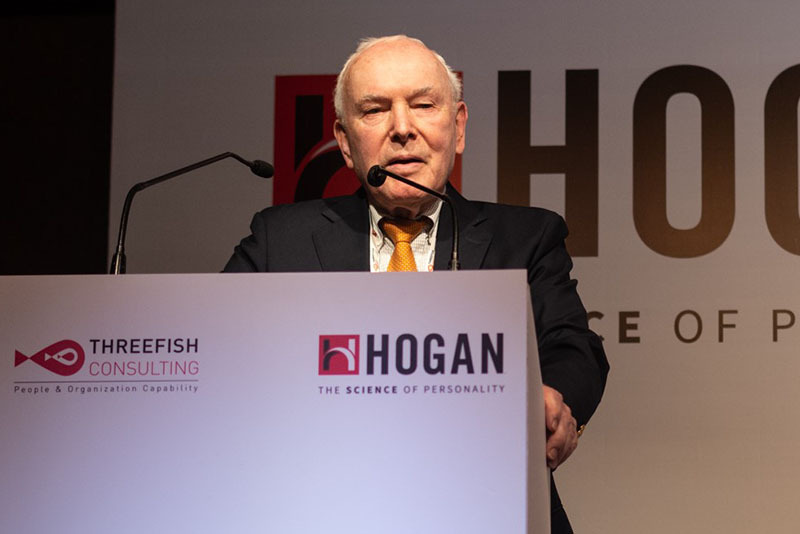 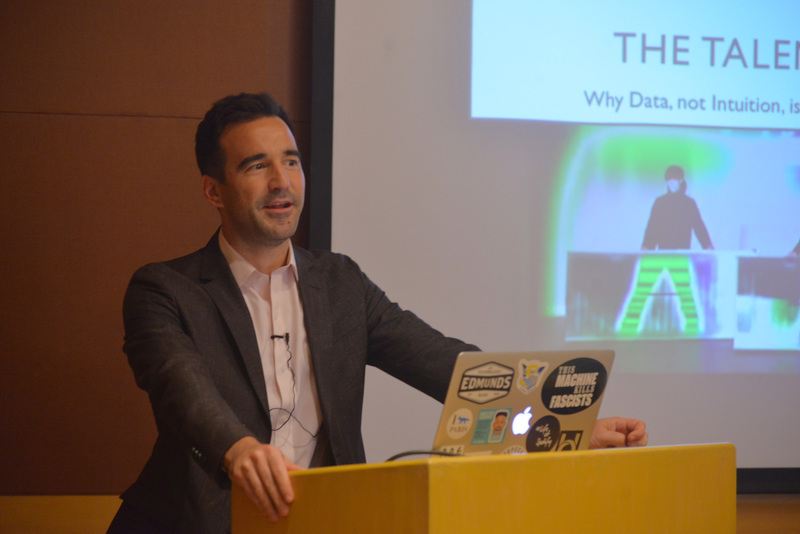 Why Smart People Make Bad Decisions: with Ryan Ross of Hogan Assessments,HR professionals and Hogan graduate community. 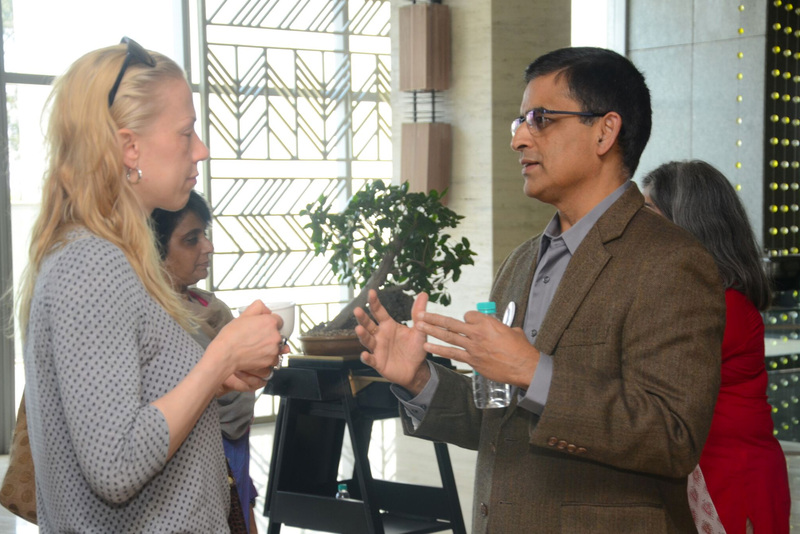 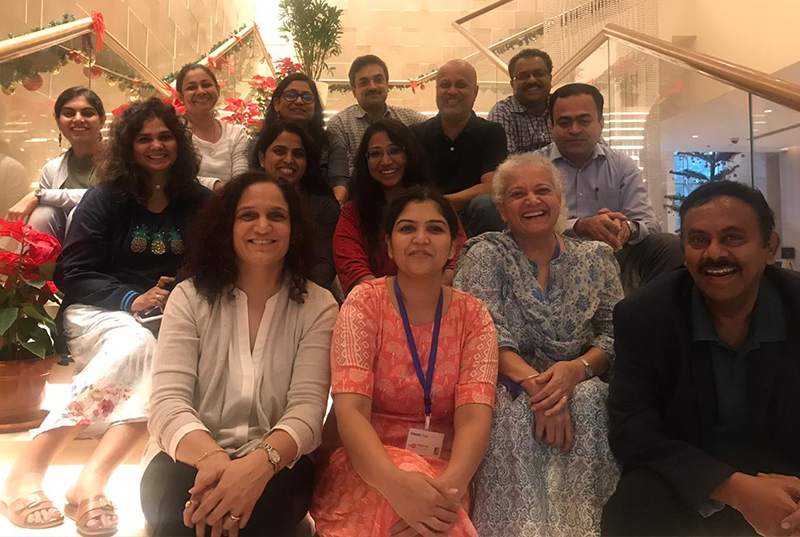 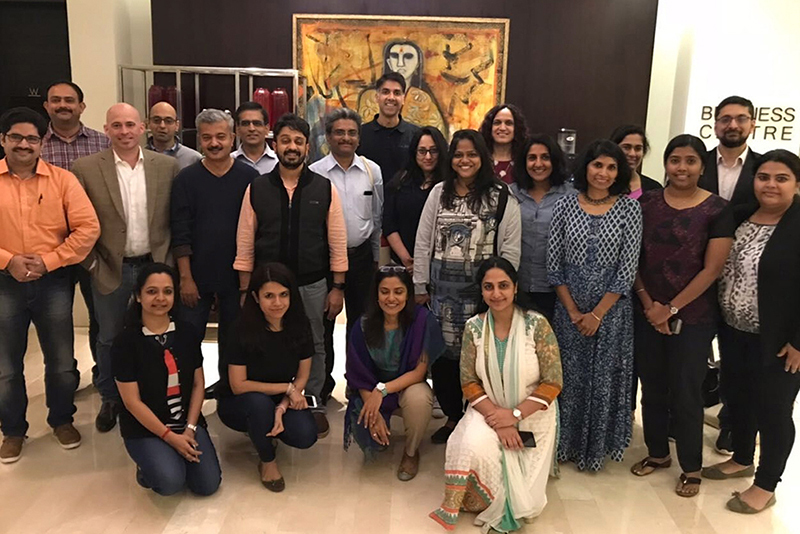 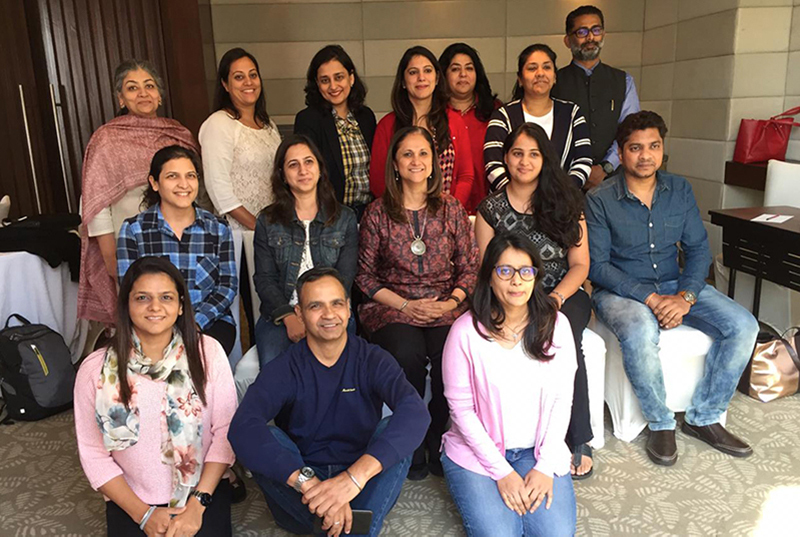 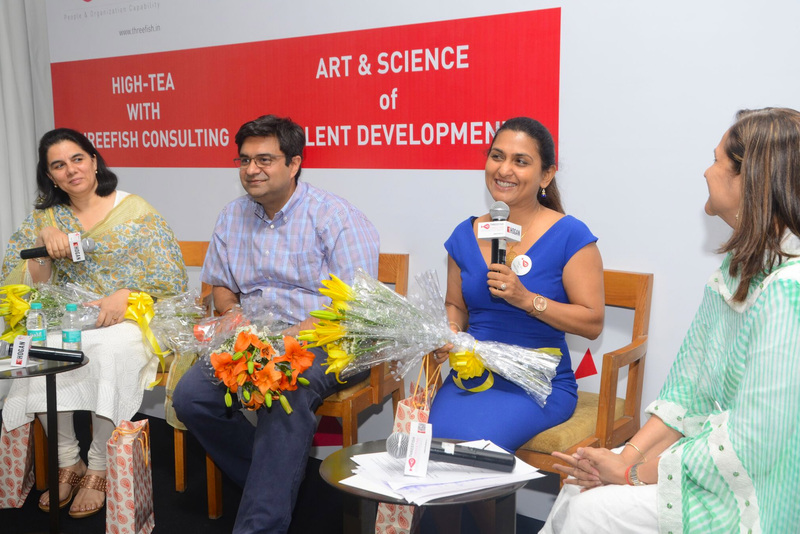 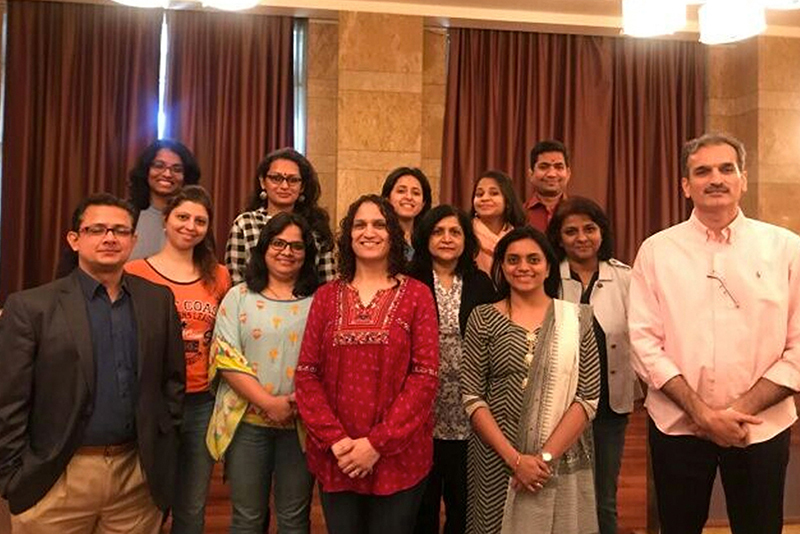 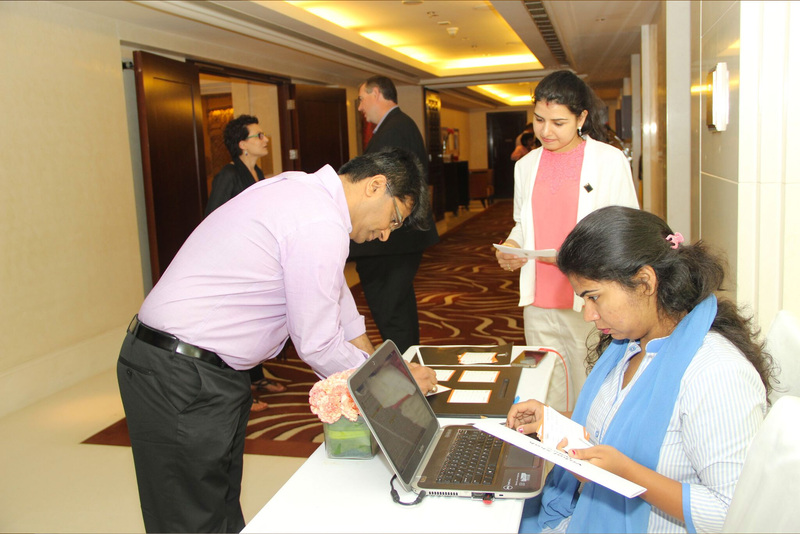 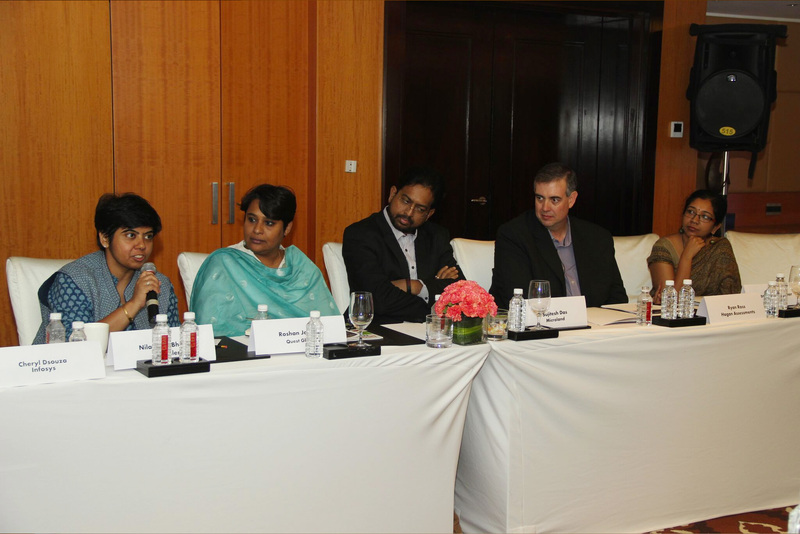 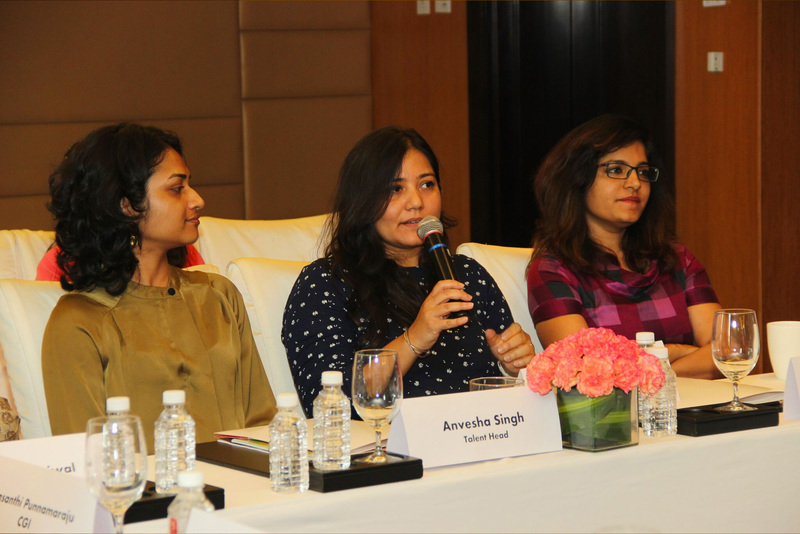 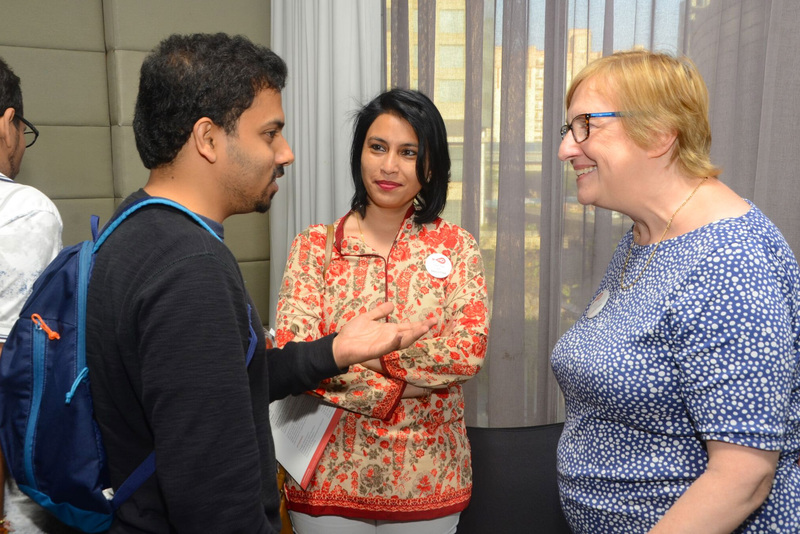 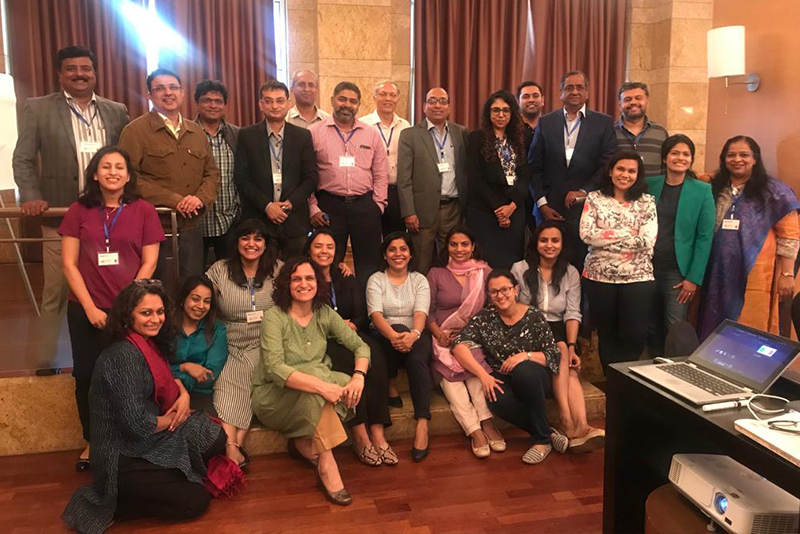 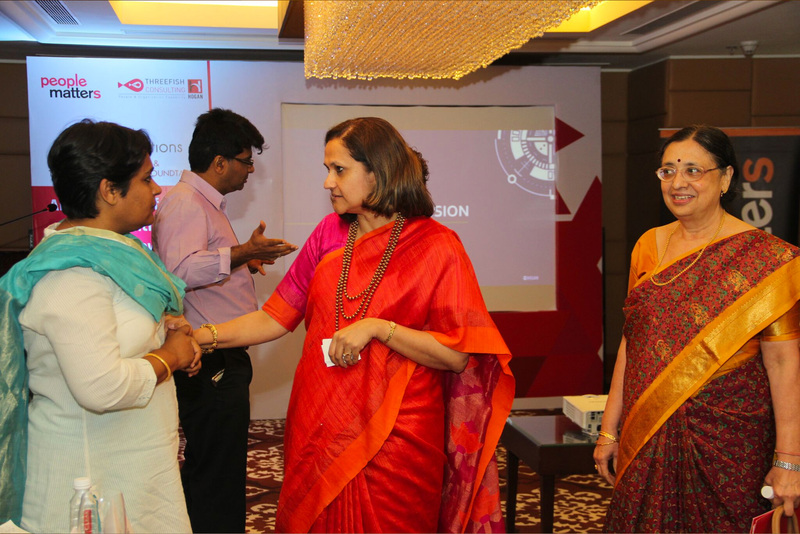 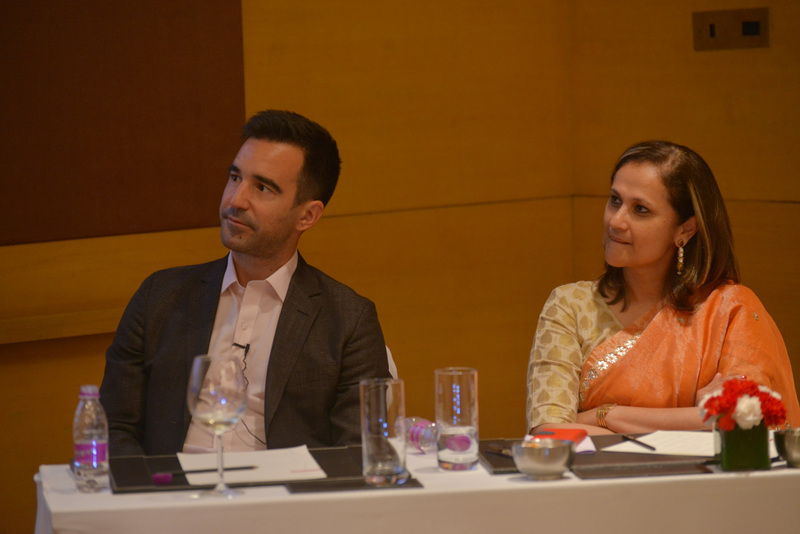 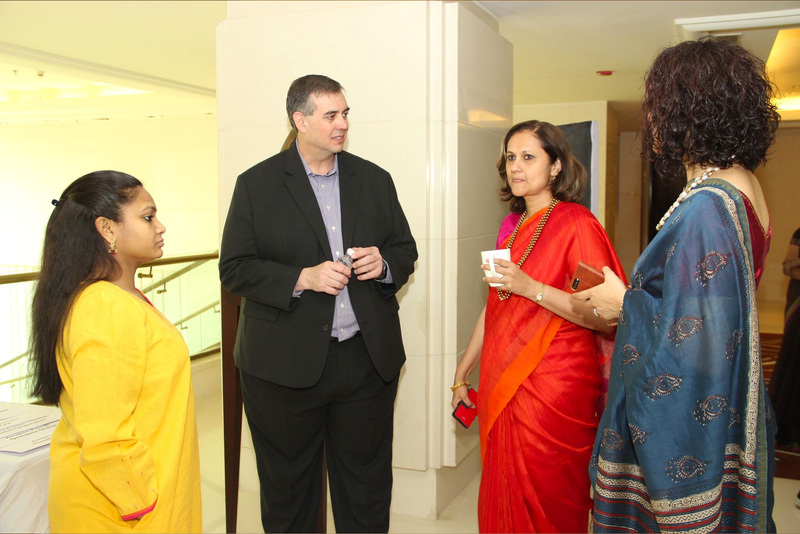 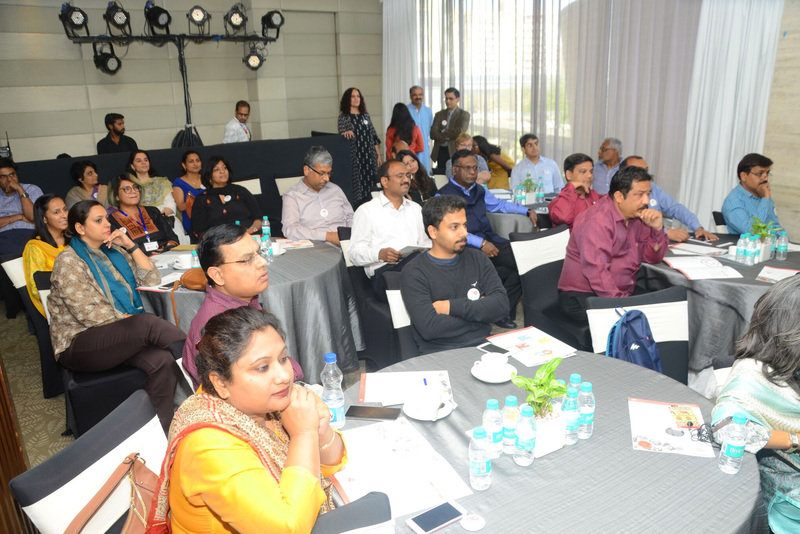 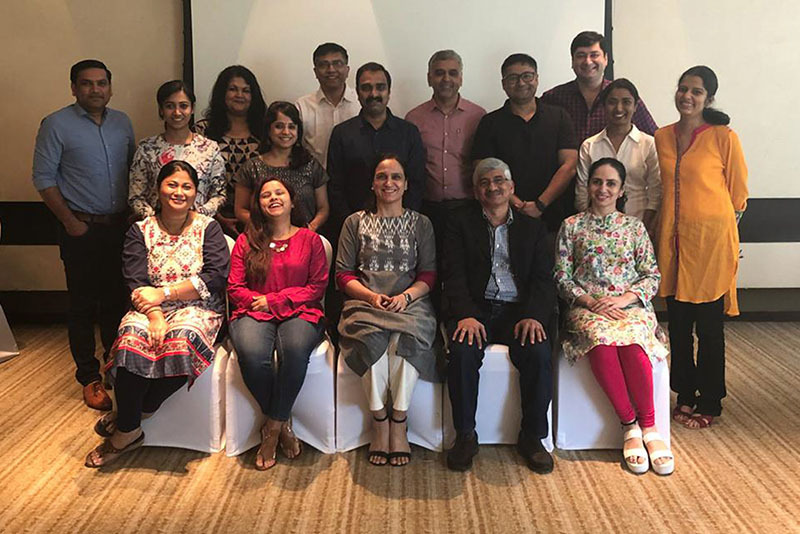 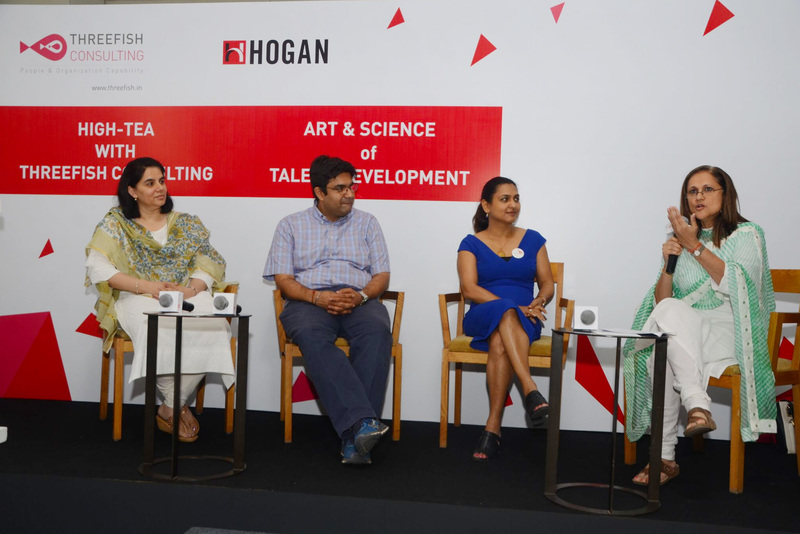 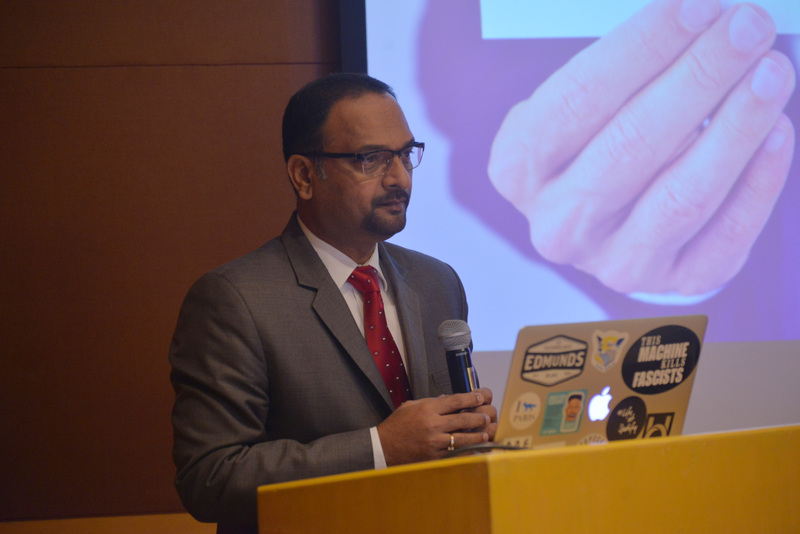 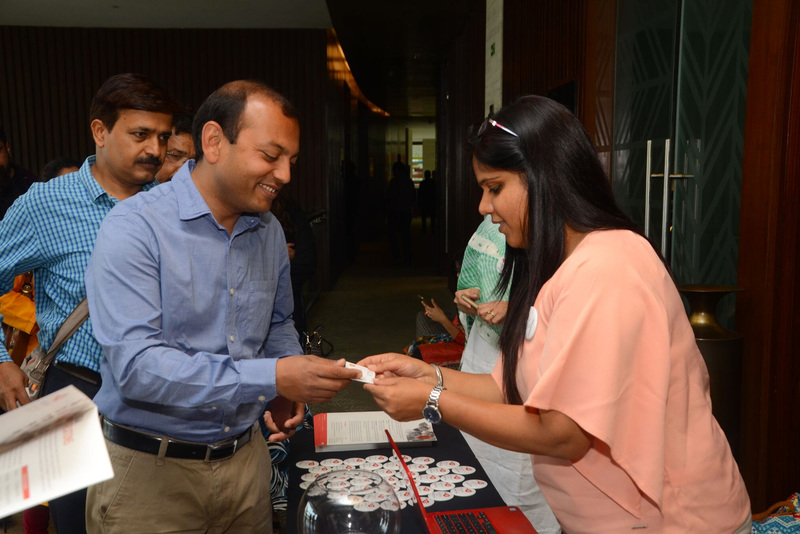 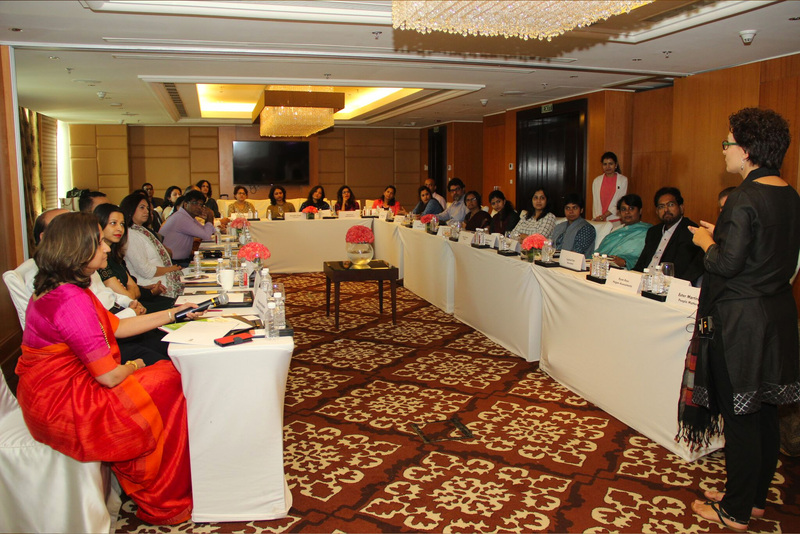 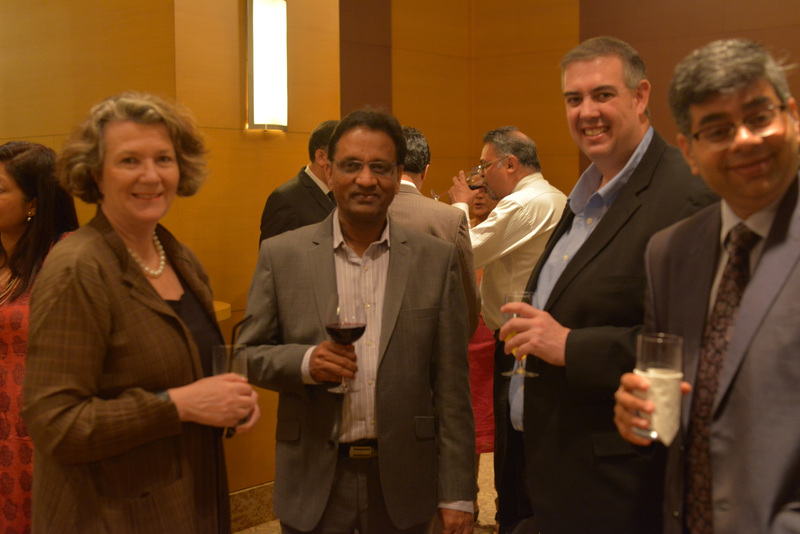 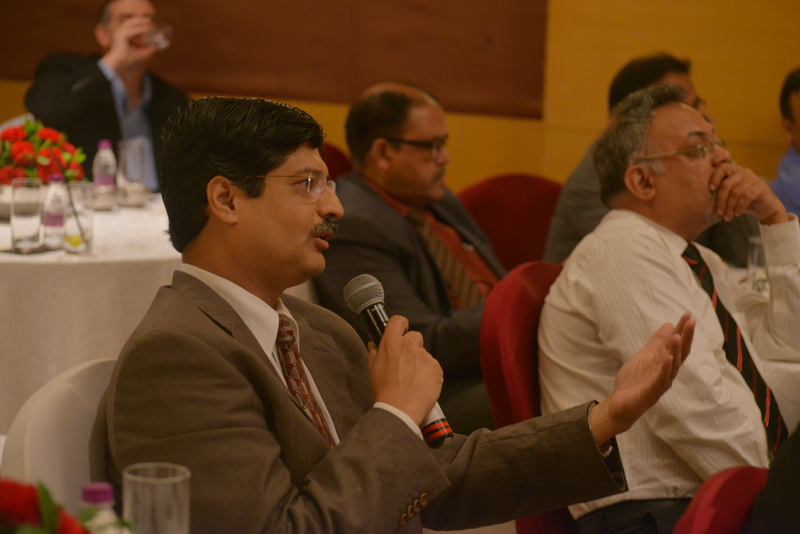 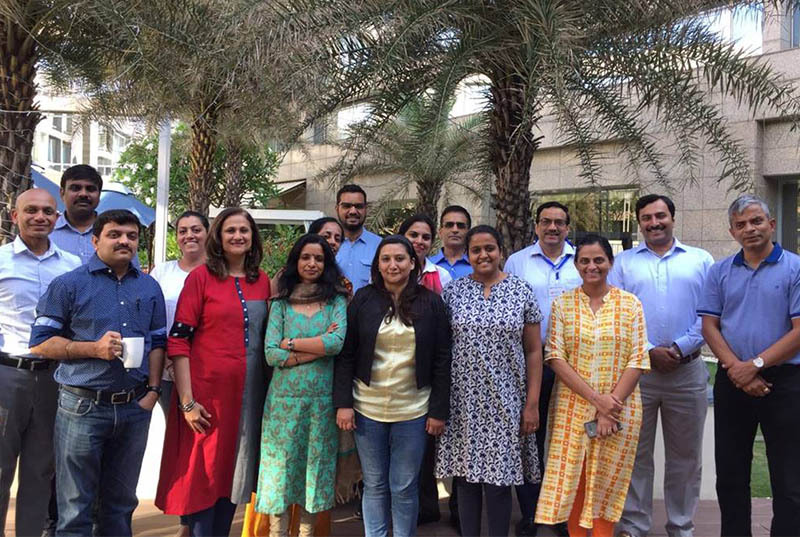 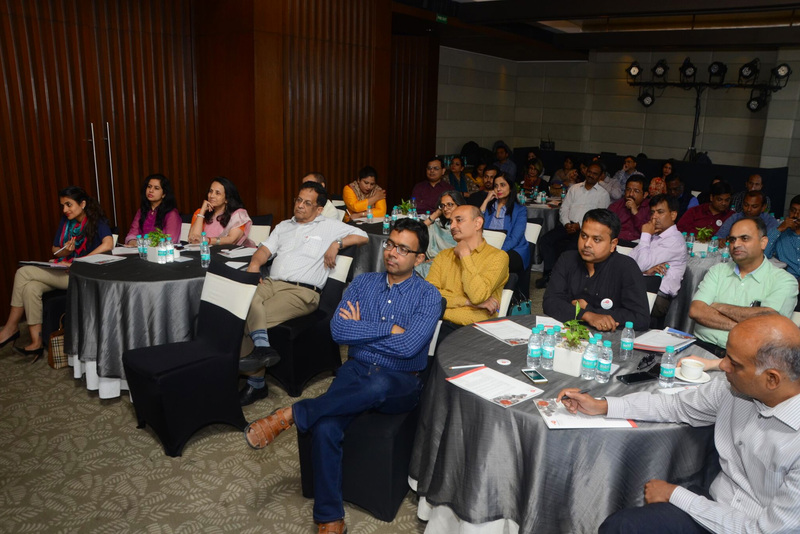 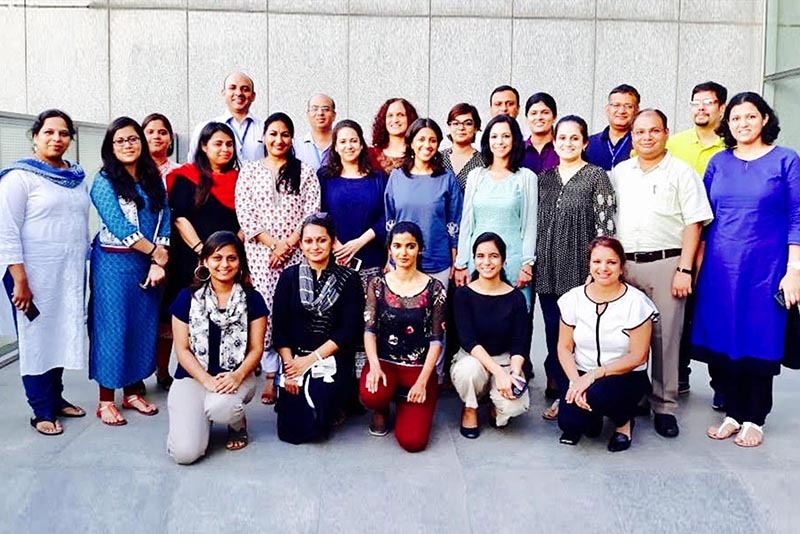 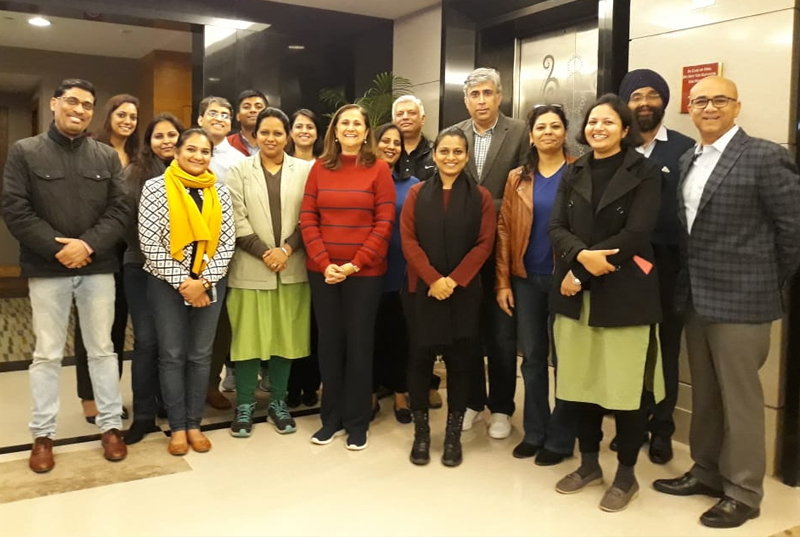 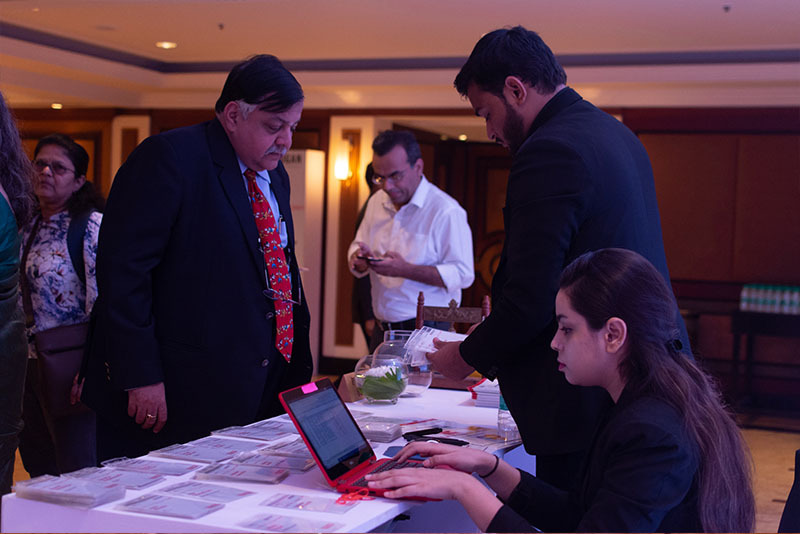 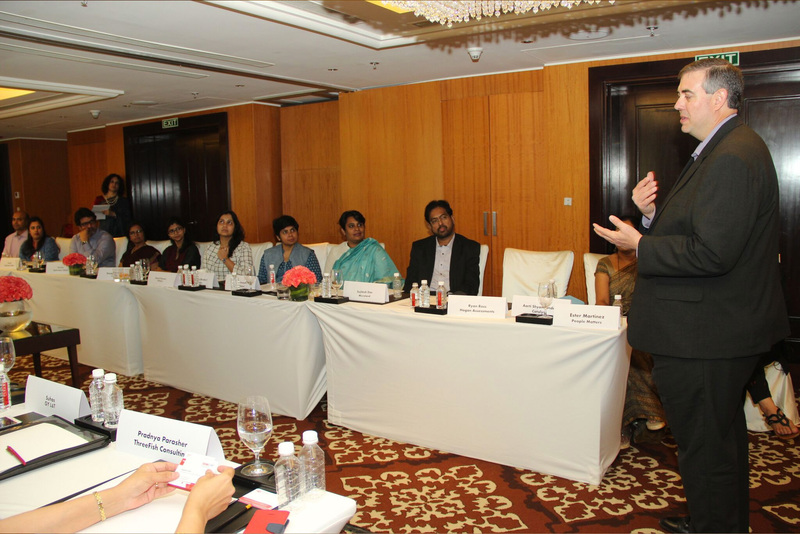 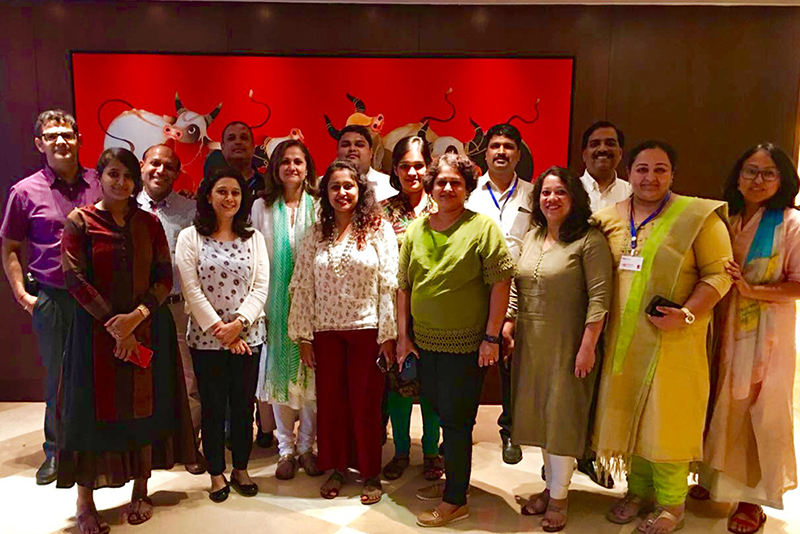 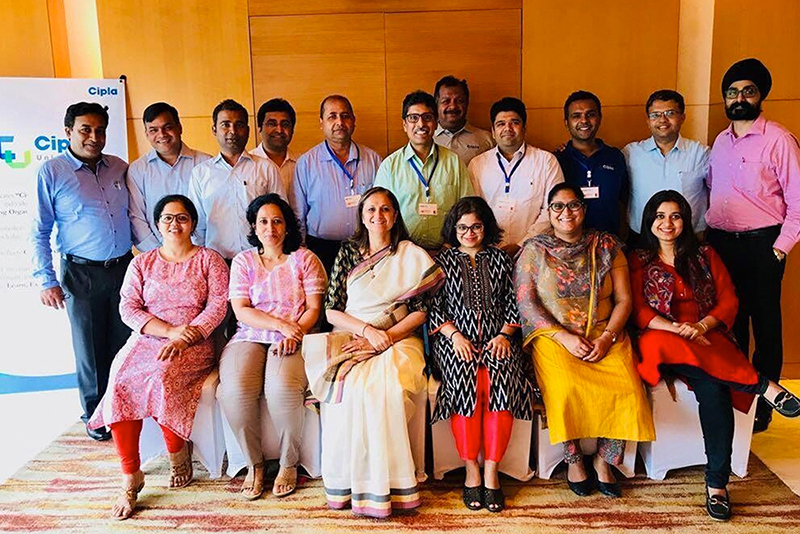 Art and Science of Talent Development: An interactive learning session for HR professionals and Hogan graduate community was held in Hyderabad, Bangalore and Gurgaon. 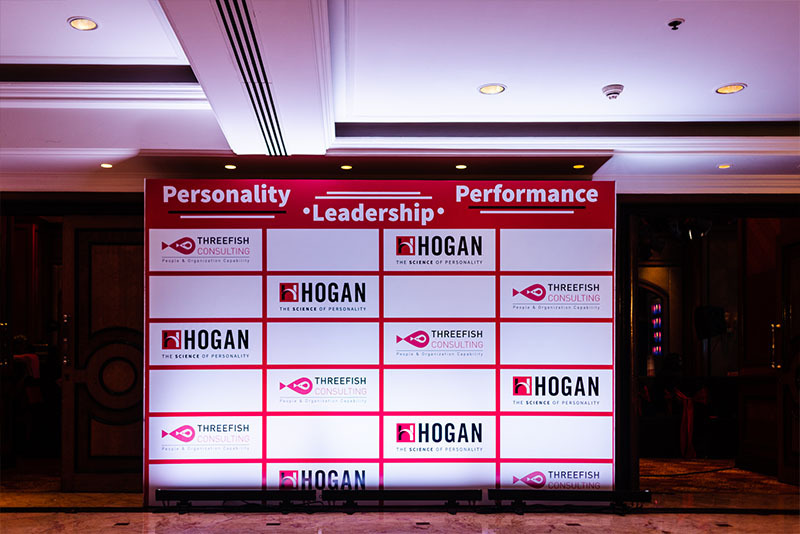 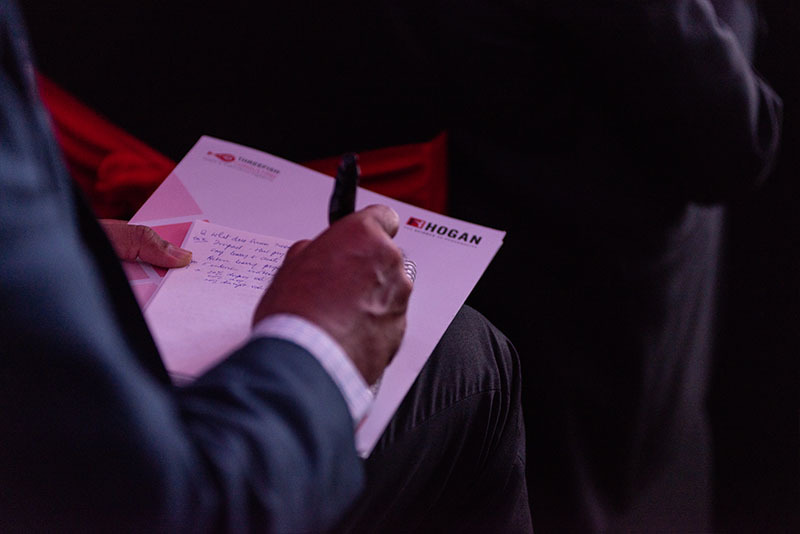 Hogan Certification Workshops: Ever expanding family of Hogan Certified Professionals.